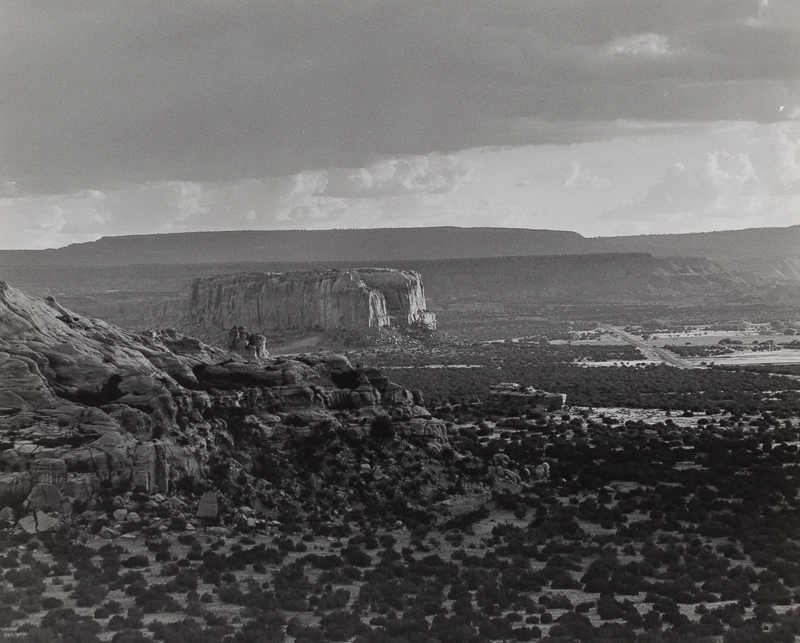 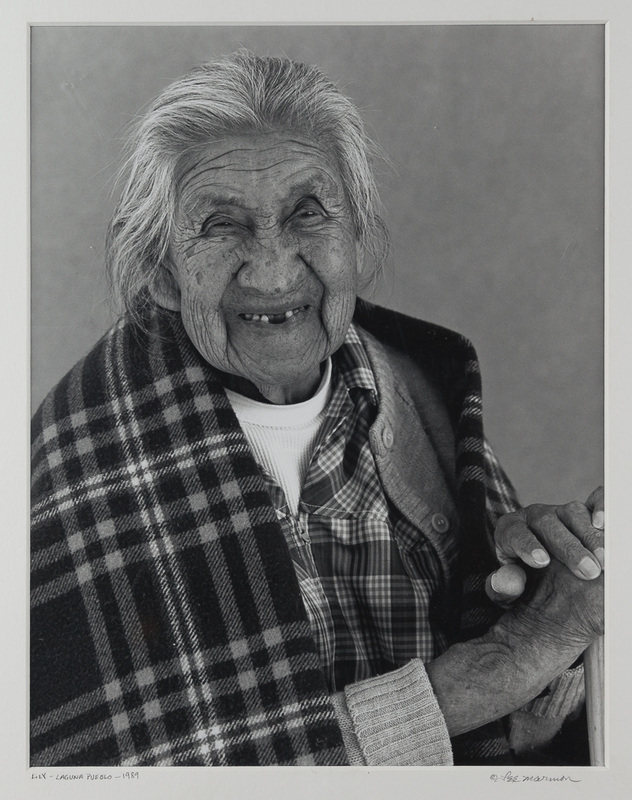 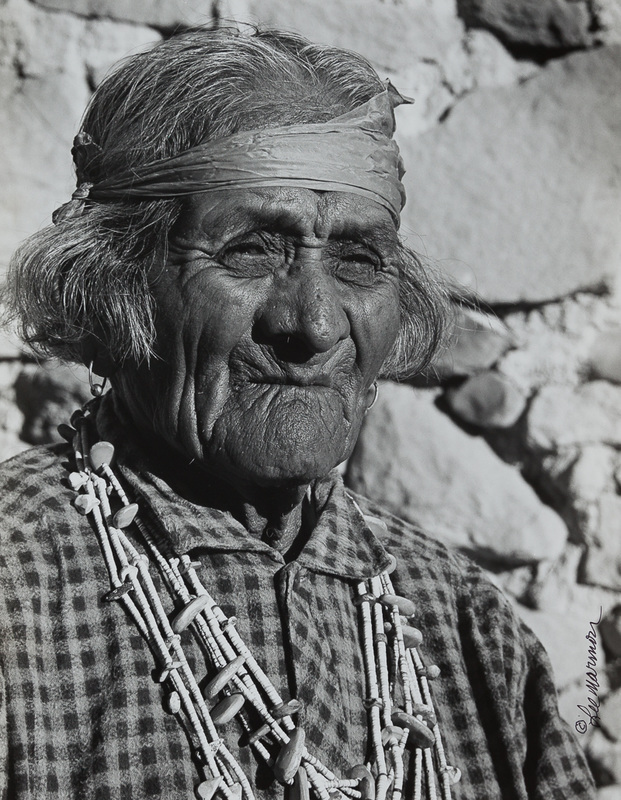 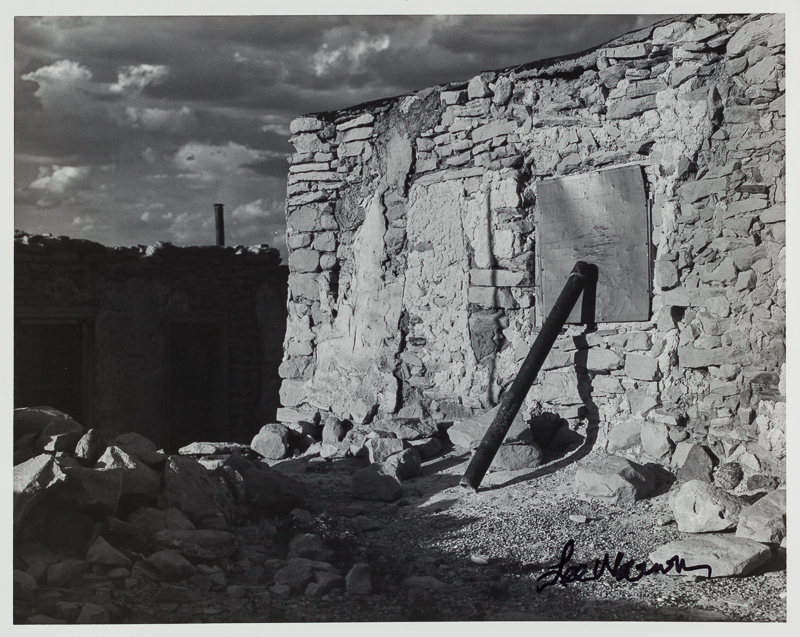 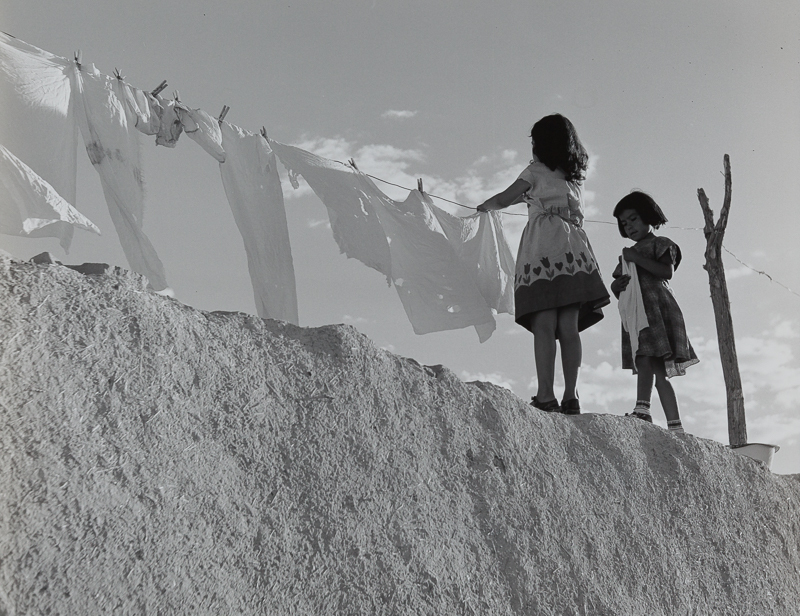 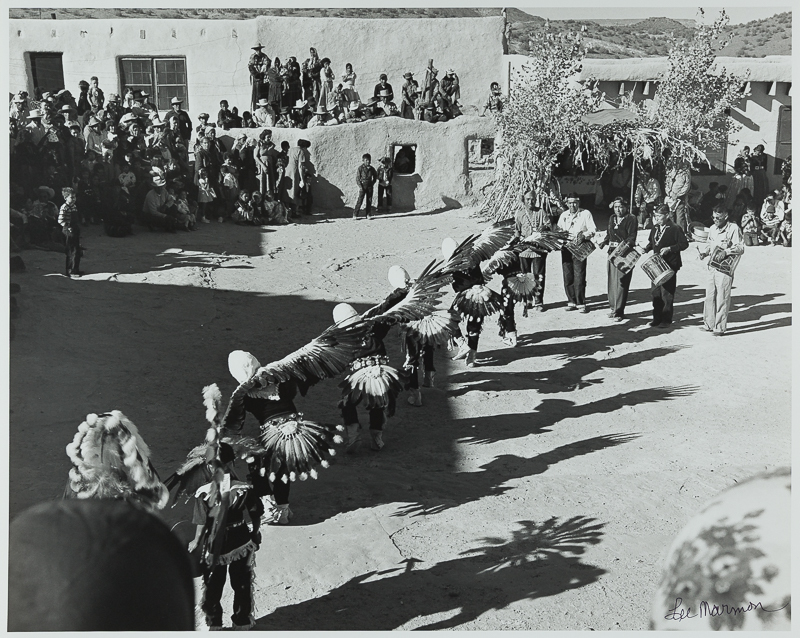 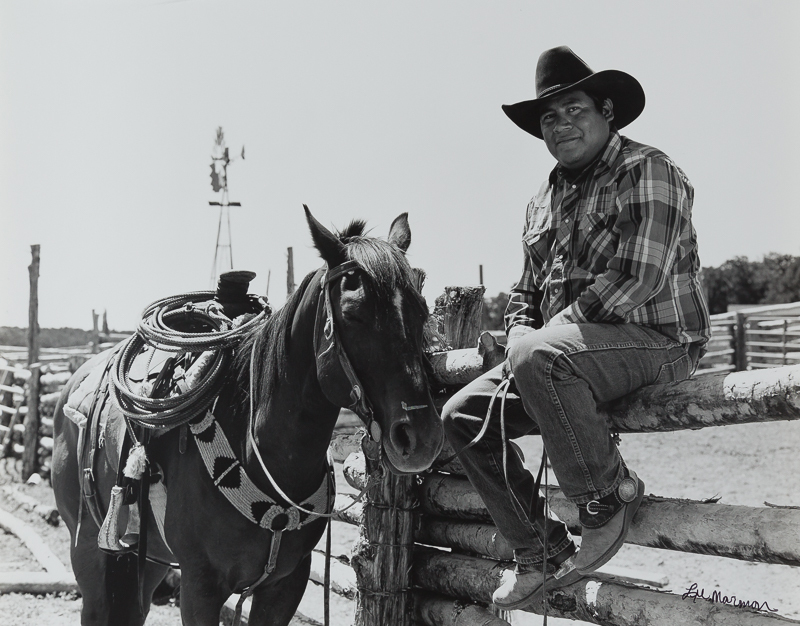 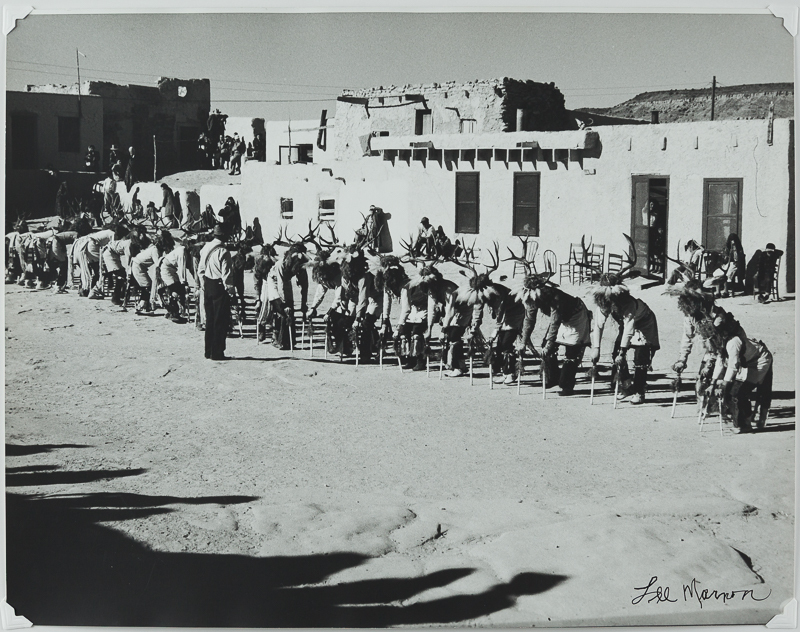 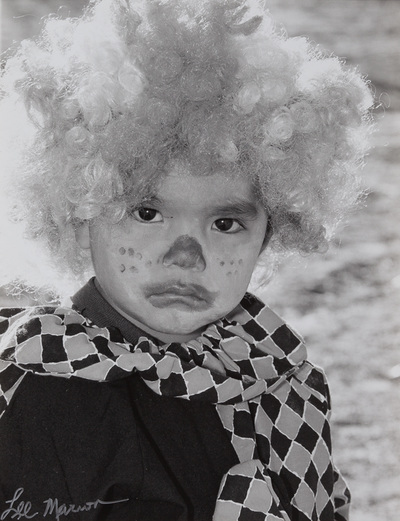 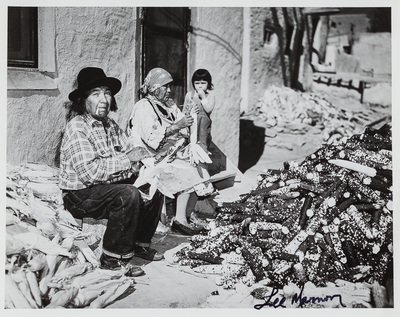 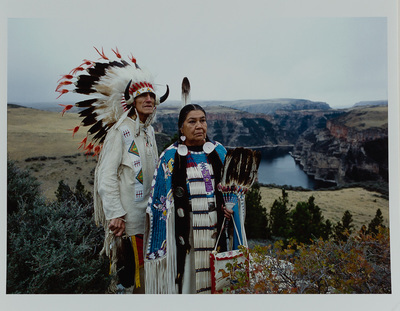 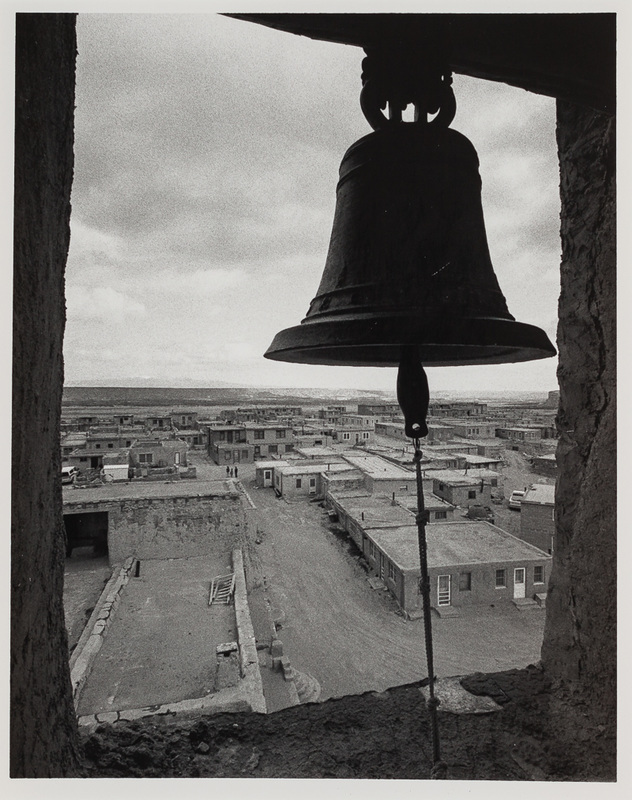 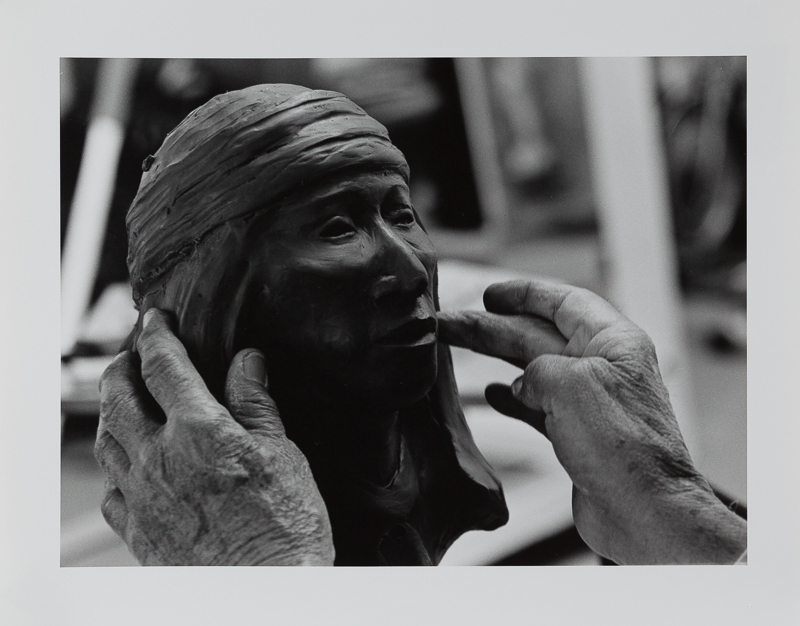 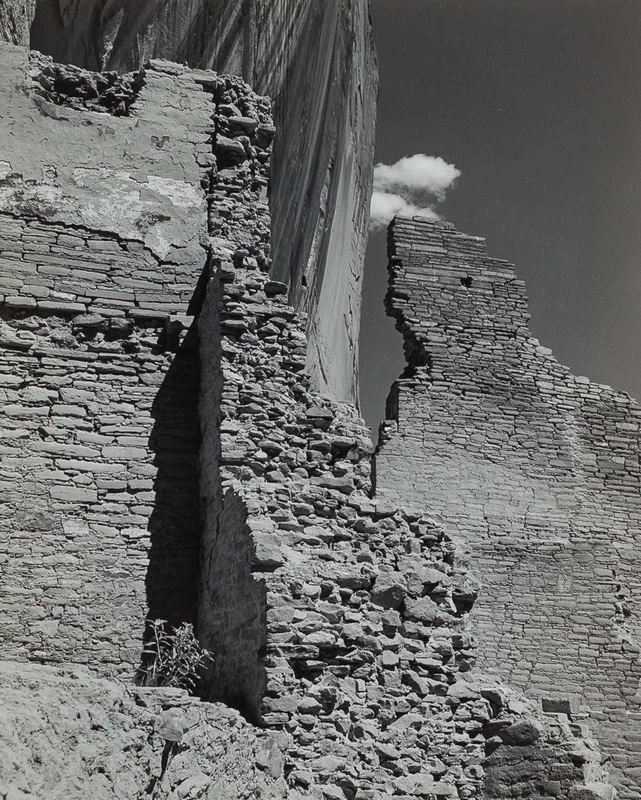 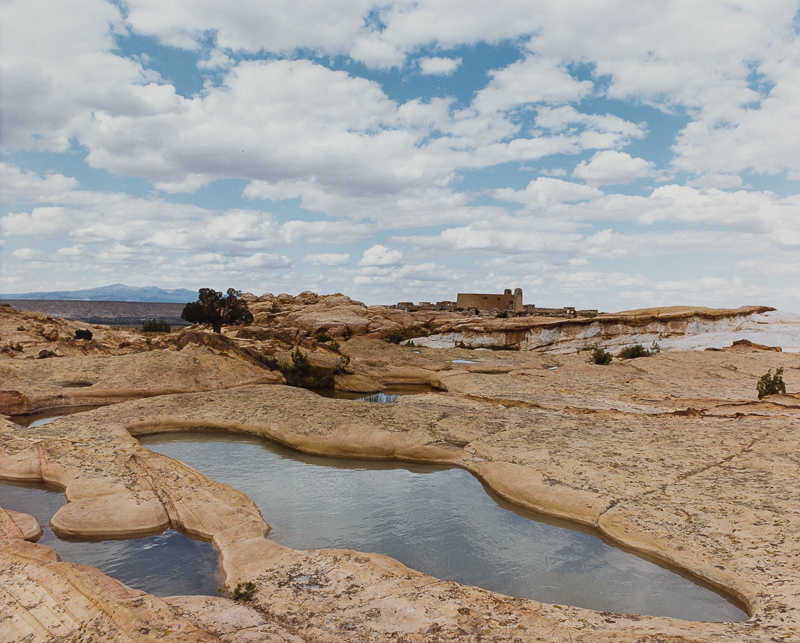 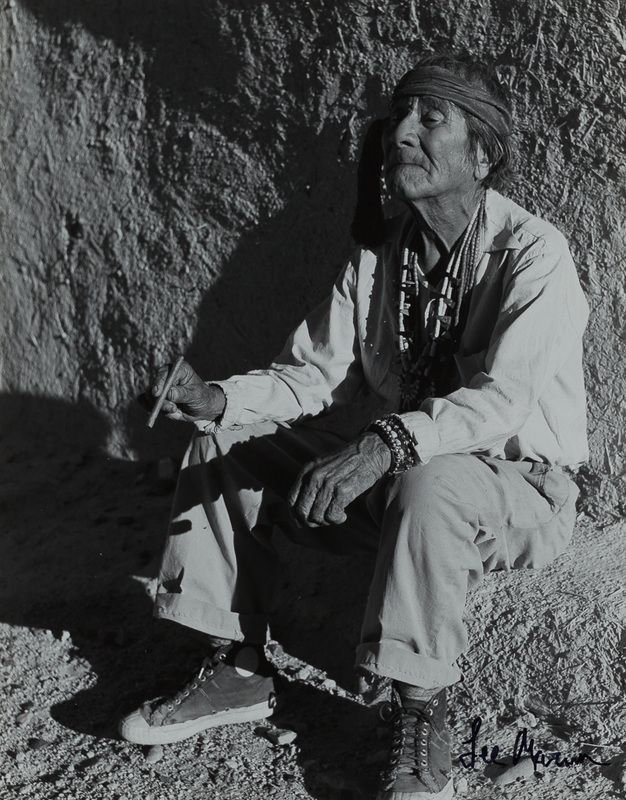 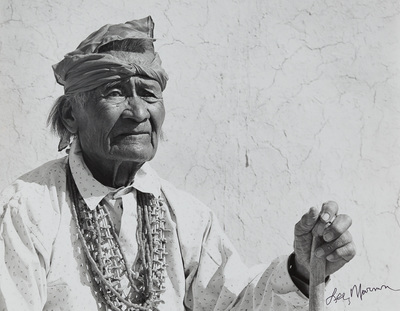 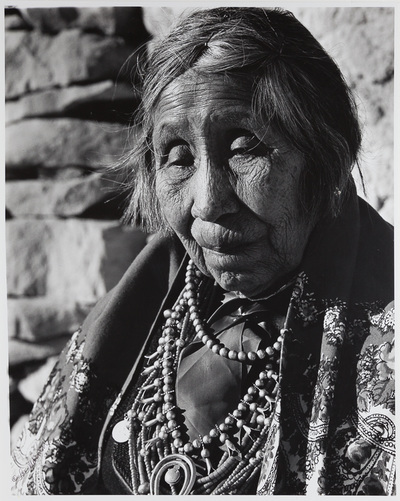 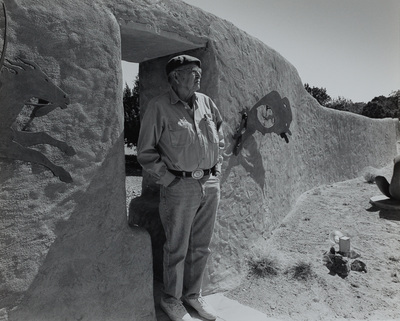 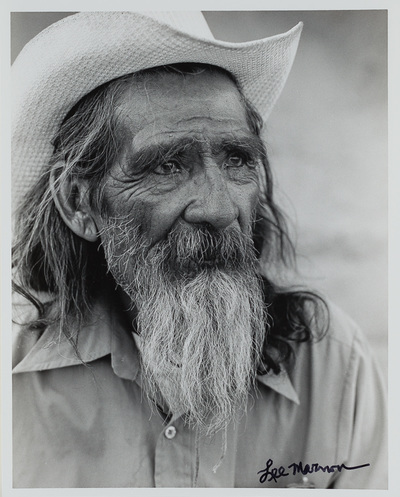 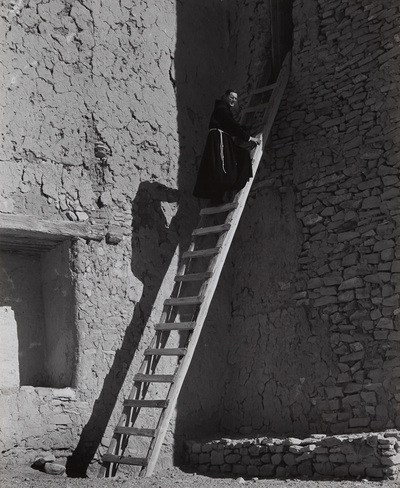 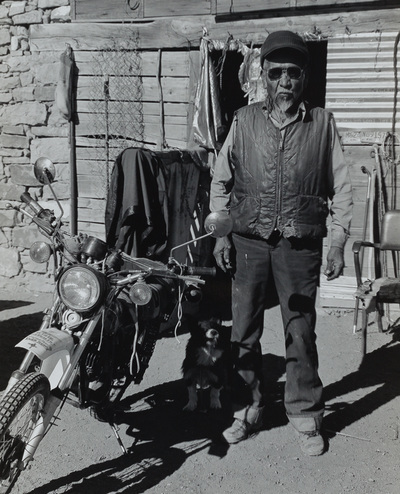 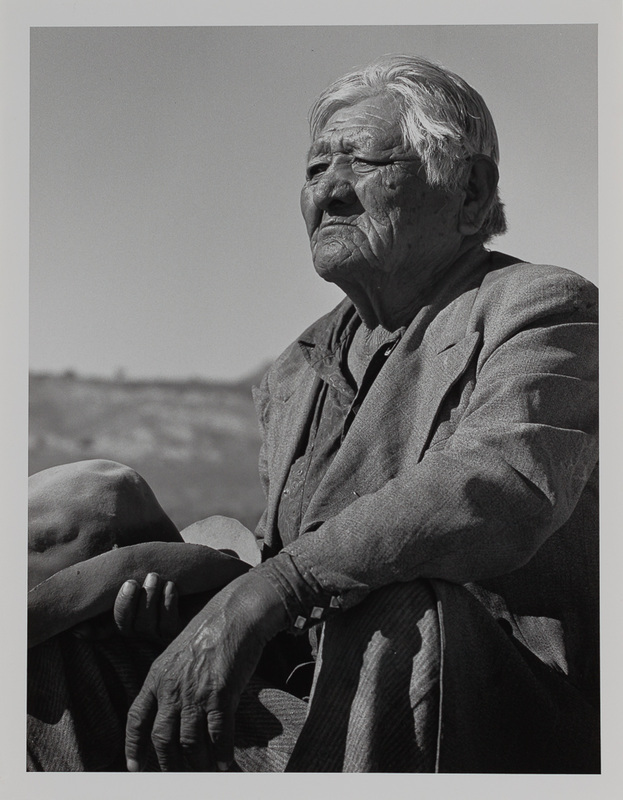 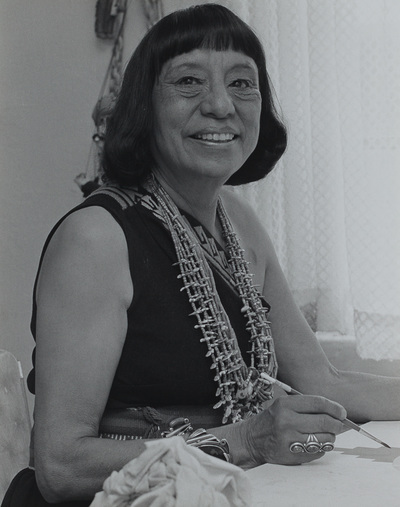 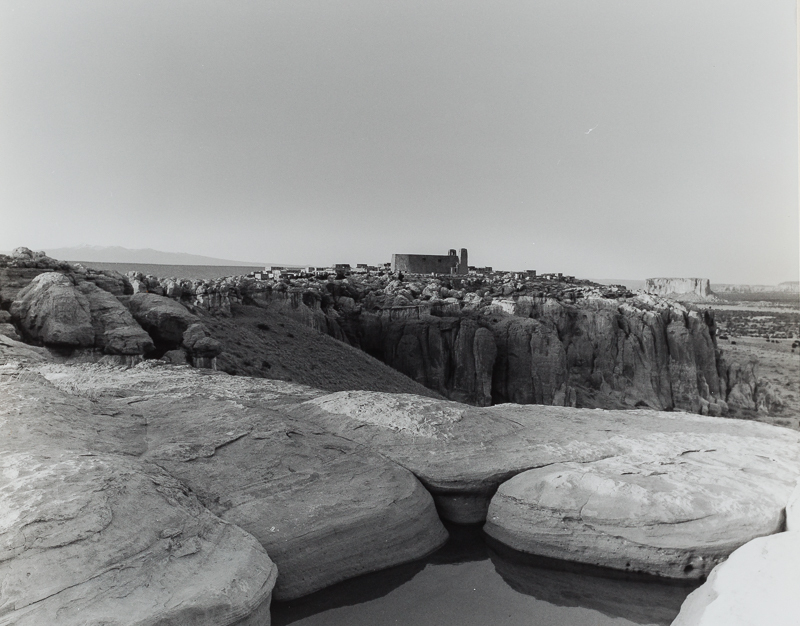 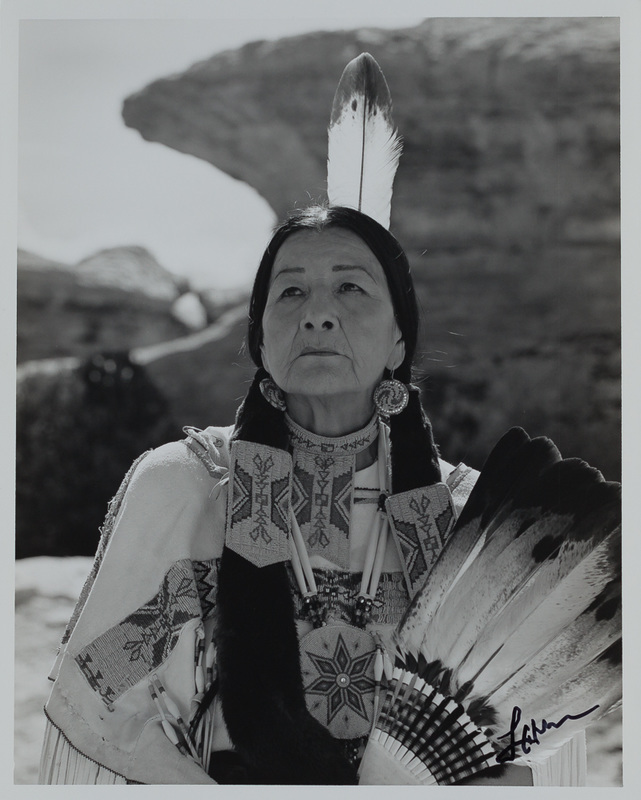 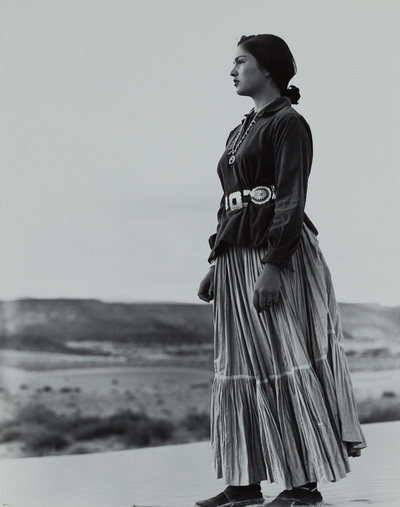 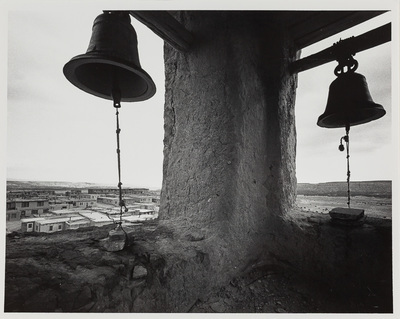 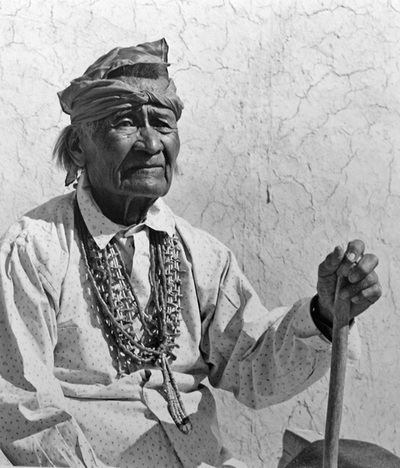 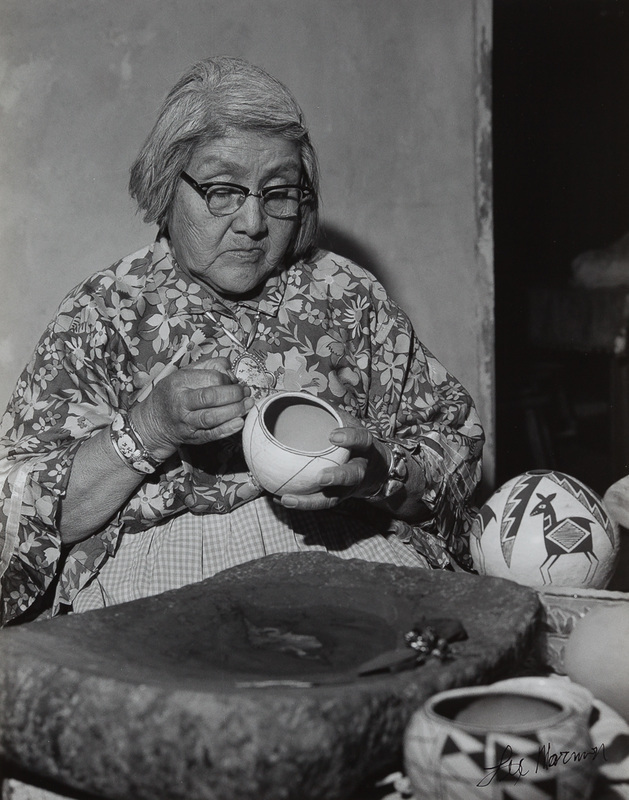 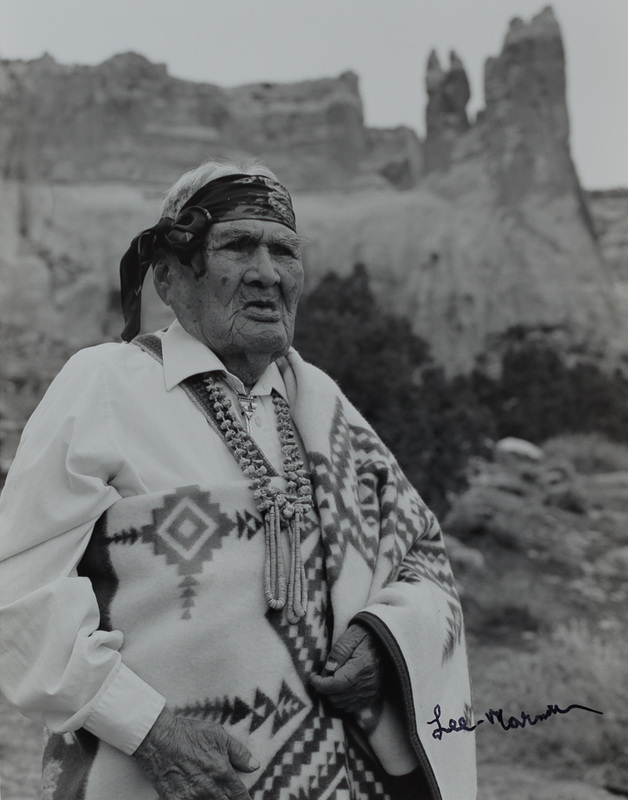 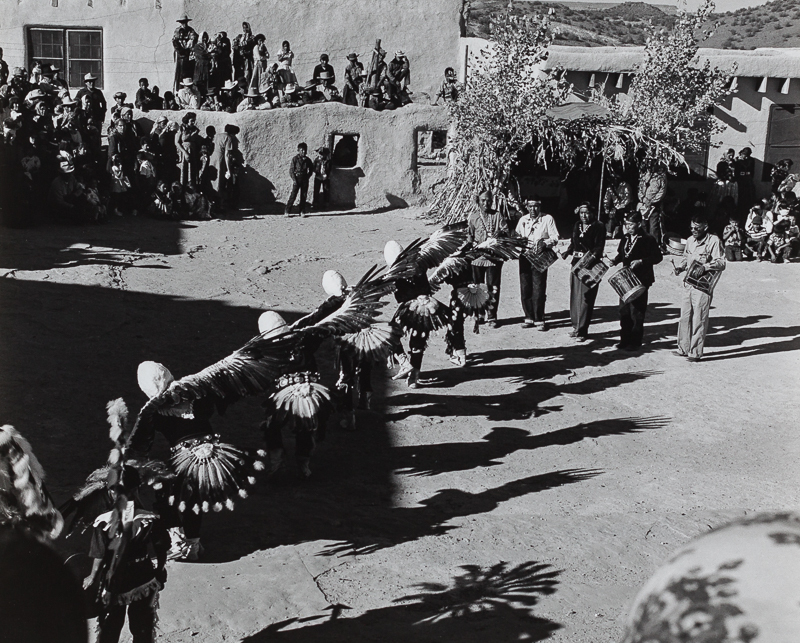 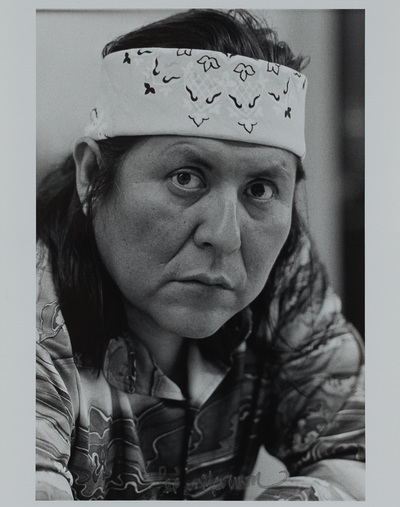 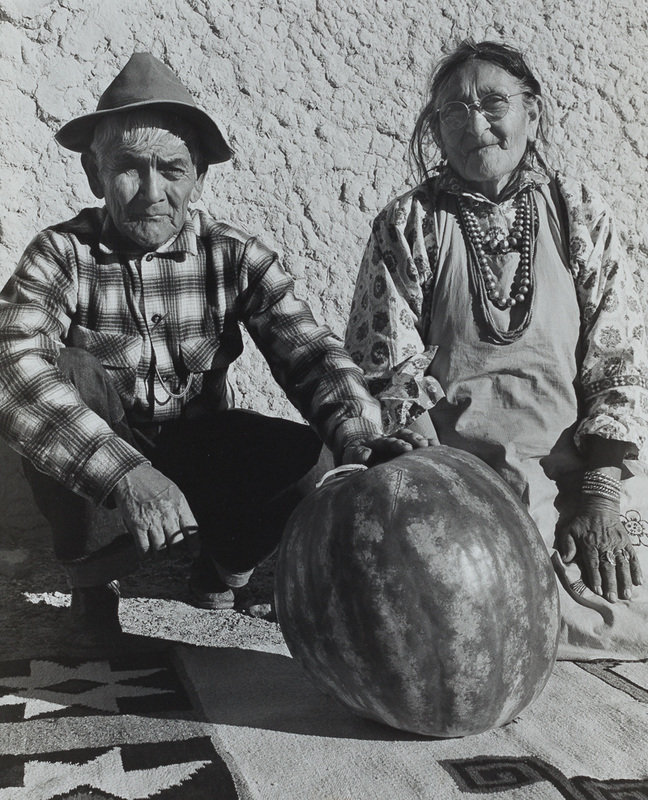 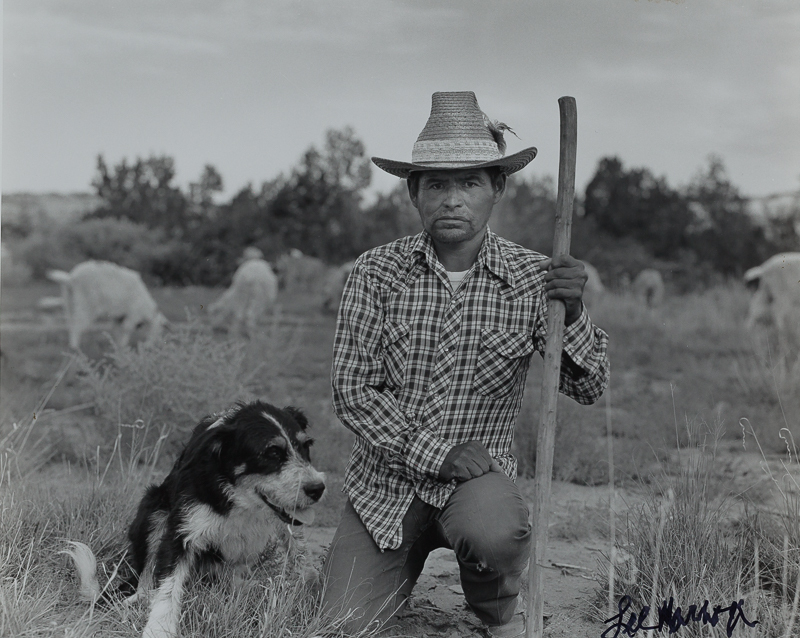 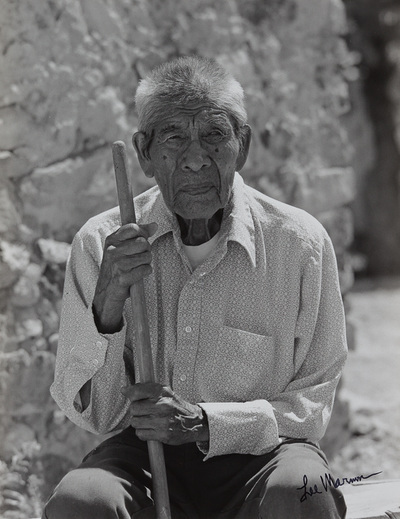 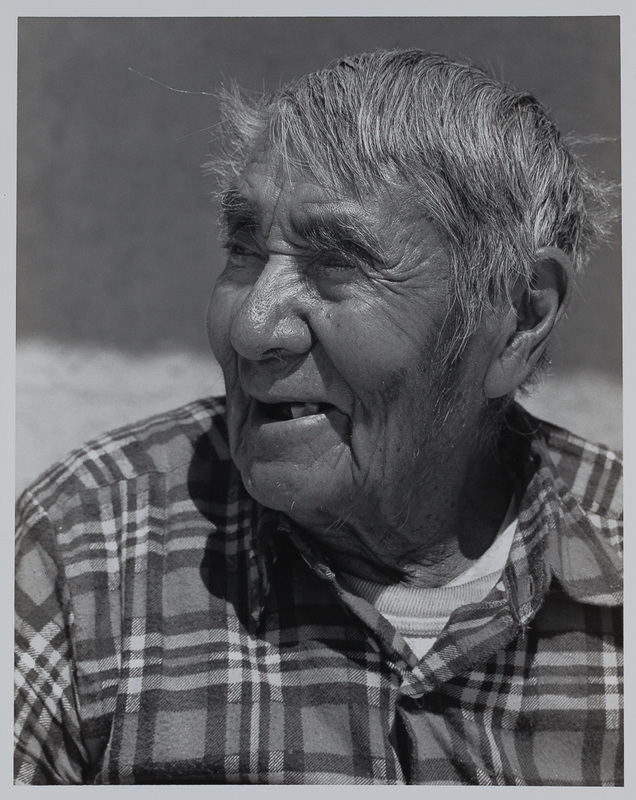 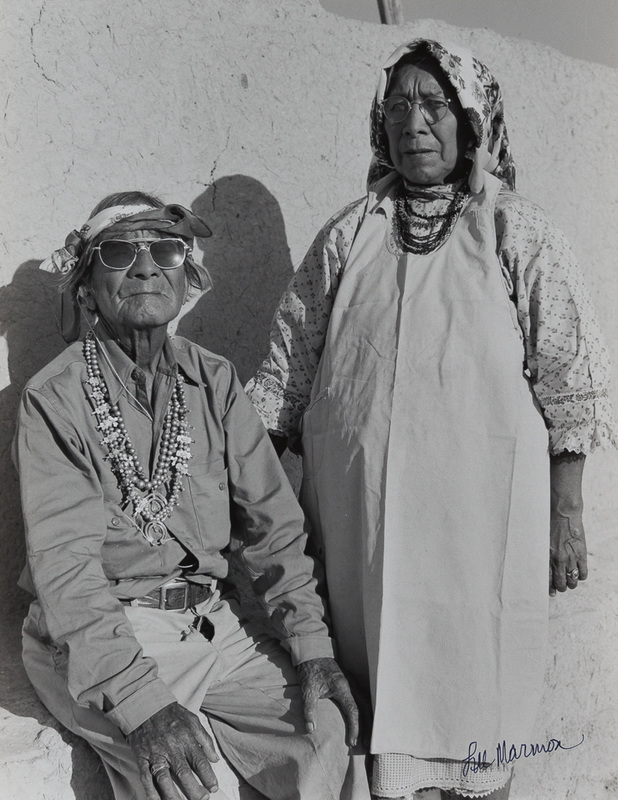 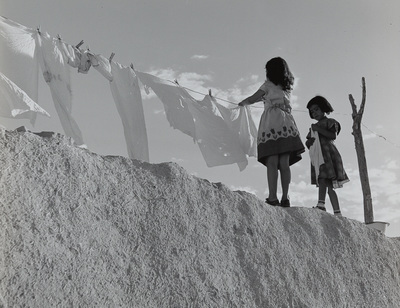 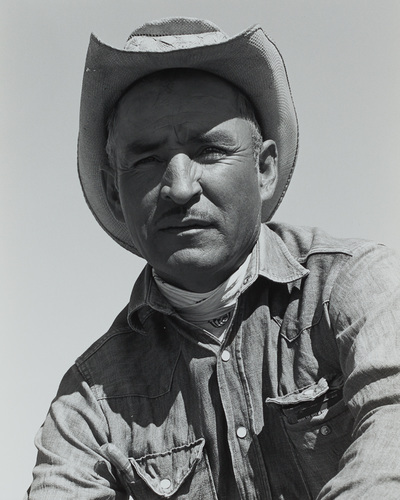 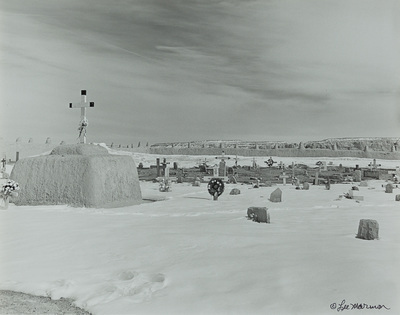 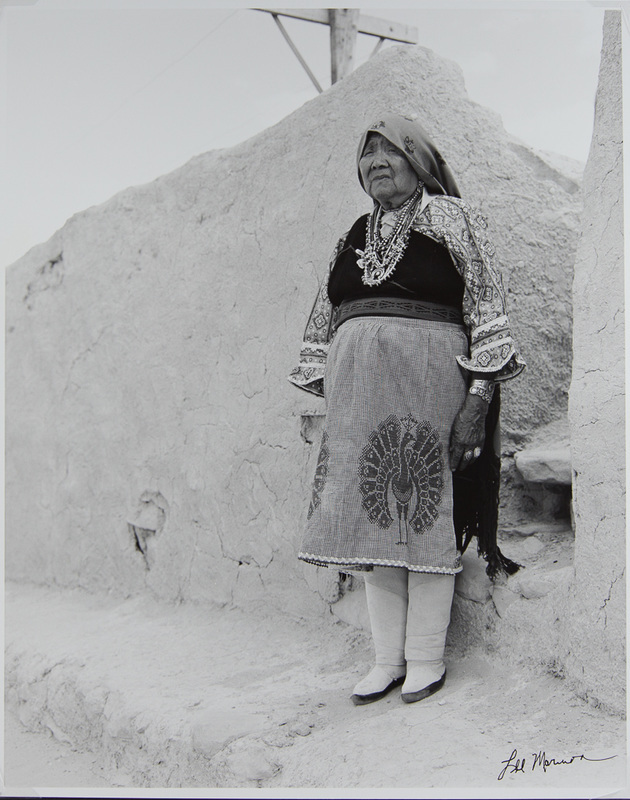 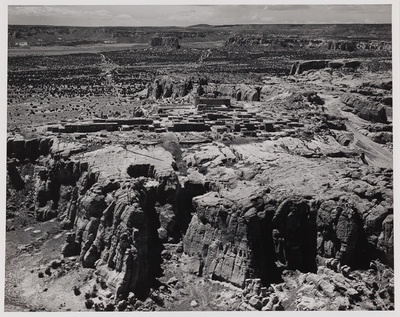 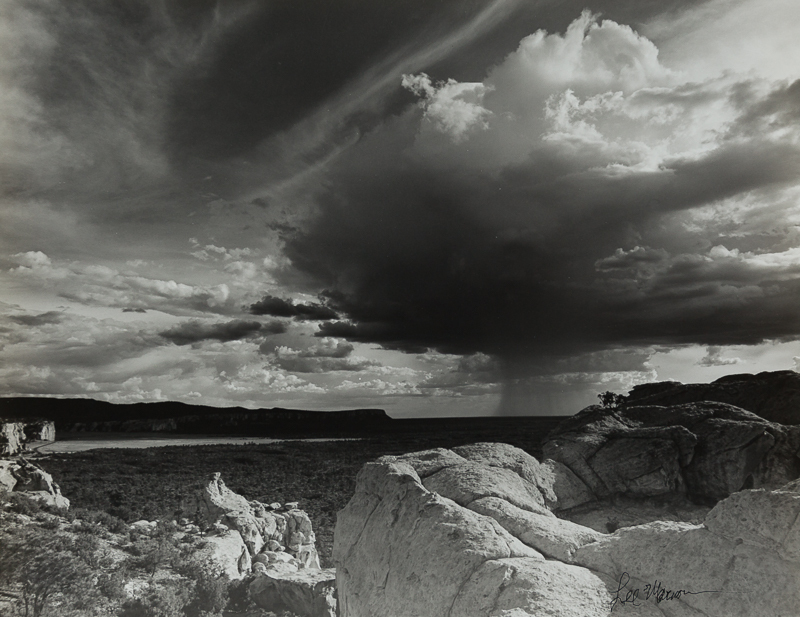 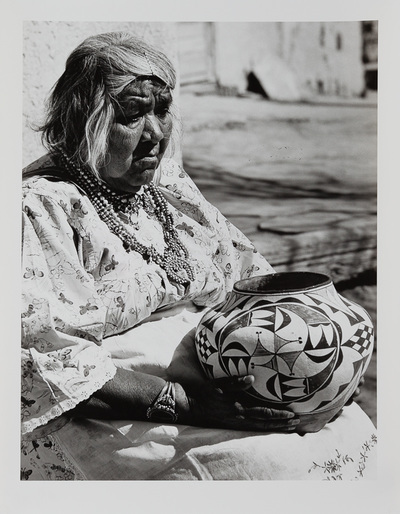 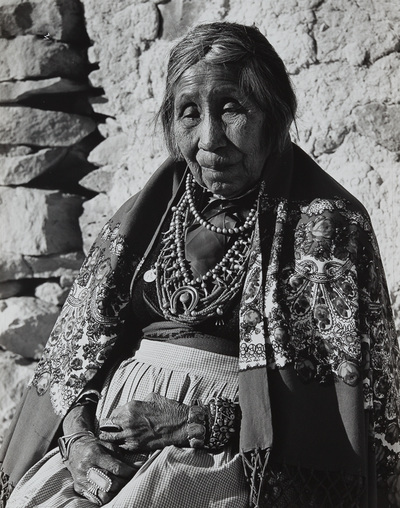 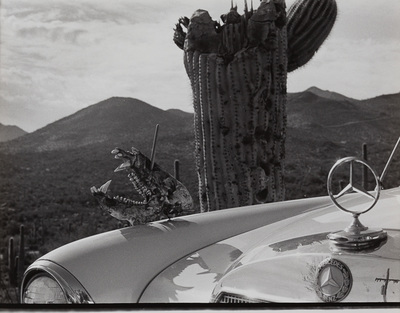 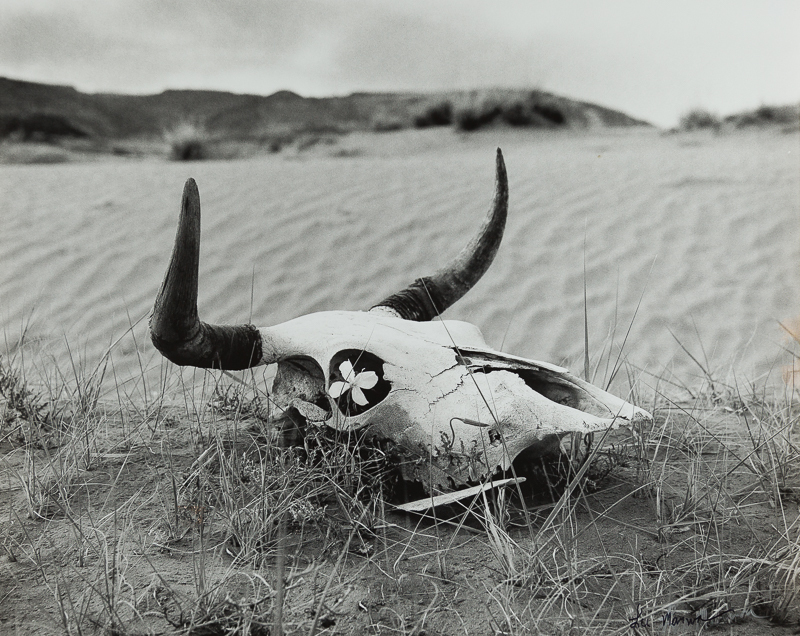 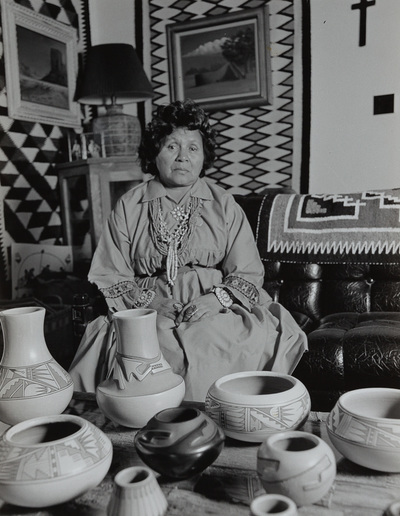 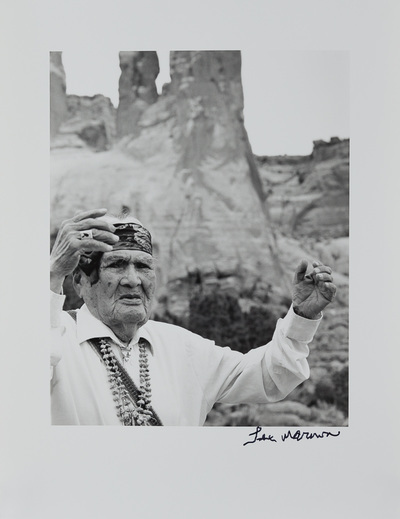 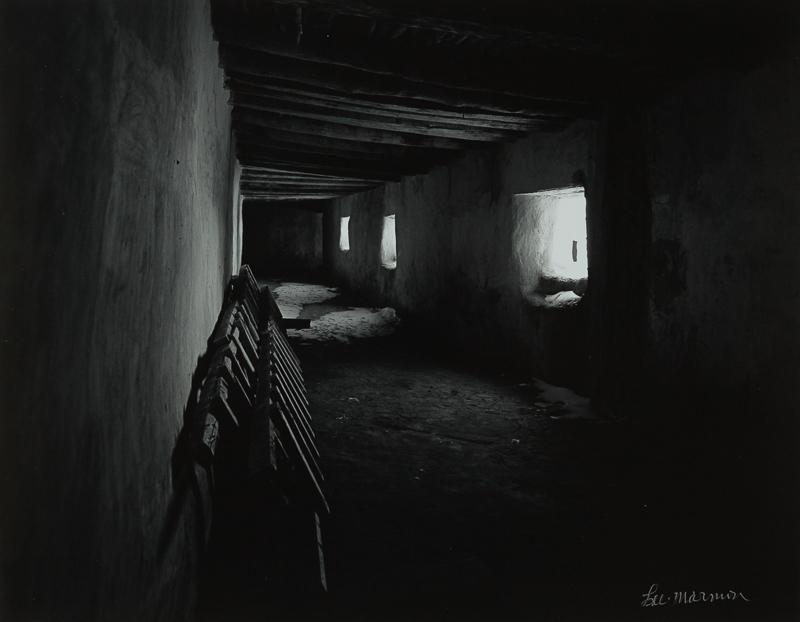 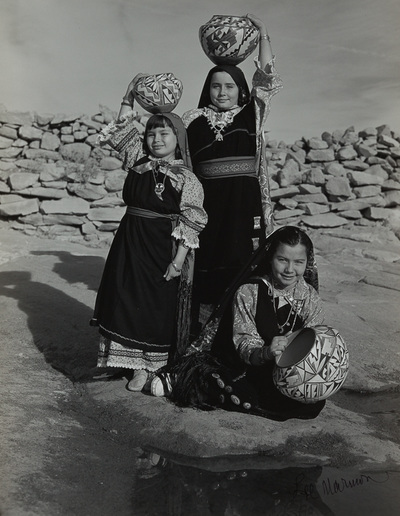 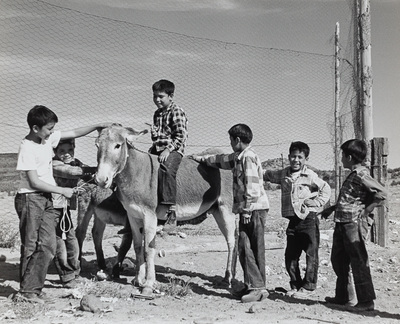 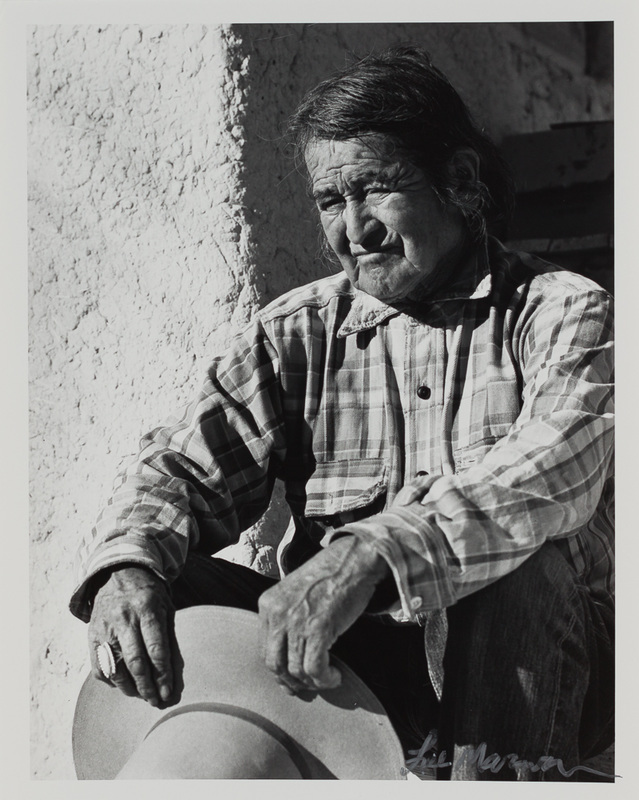 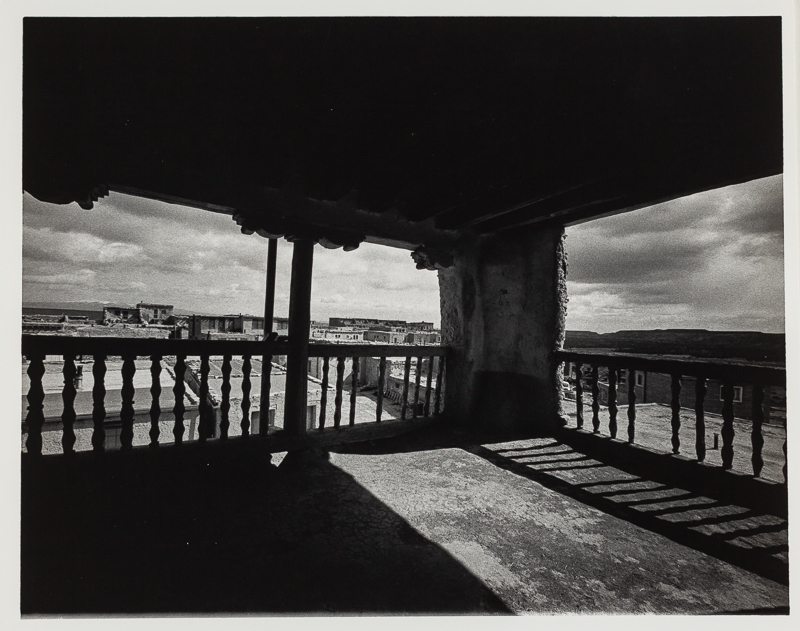 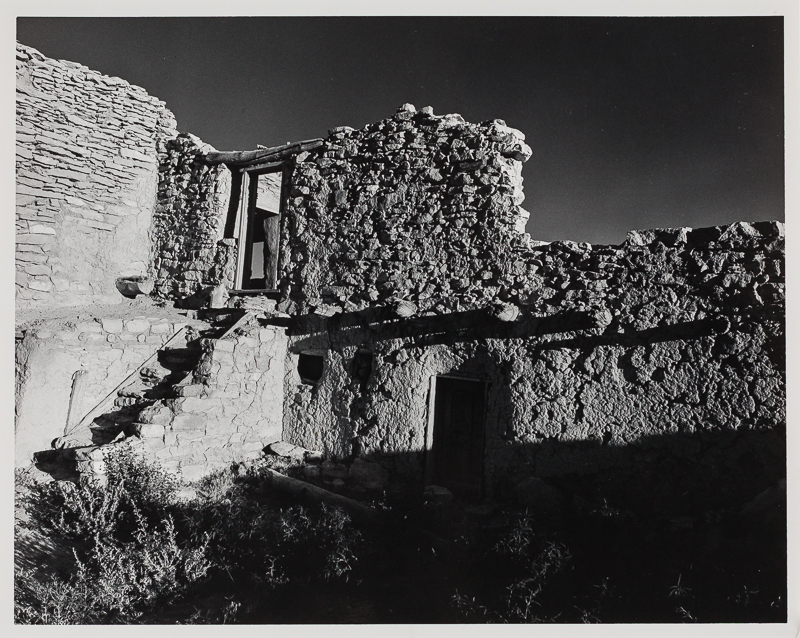 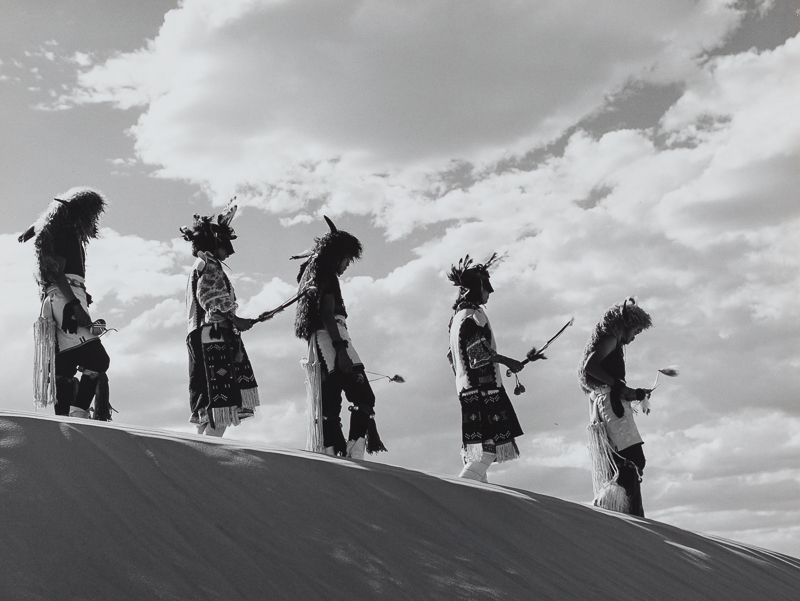 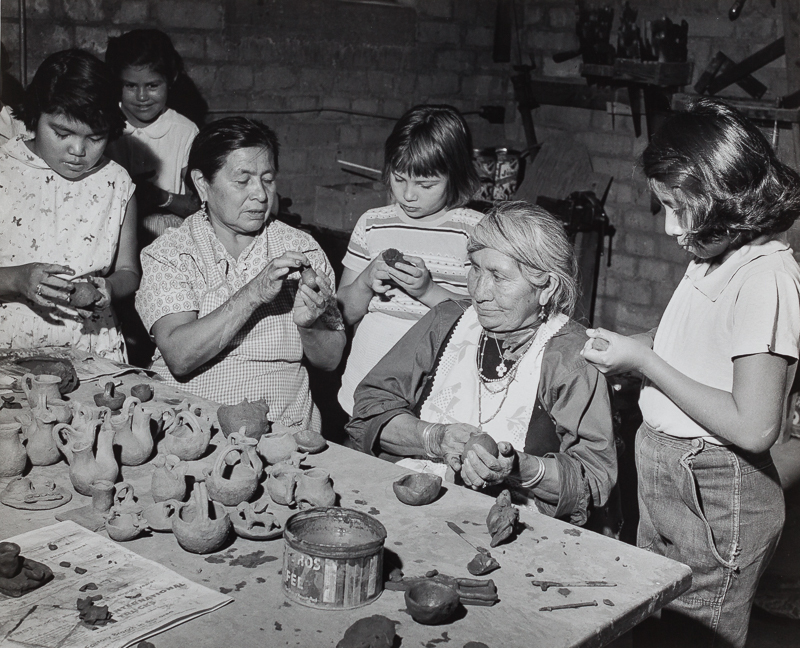 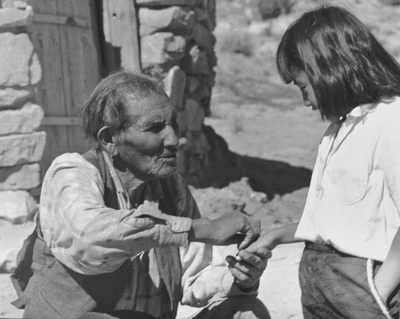 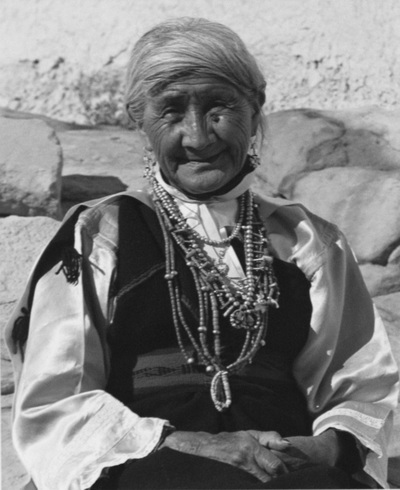 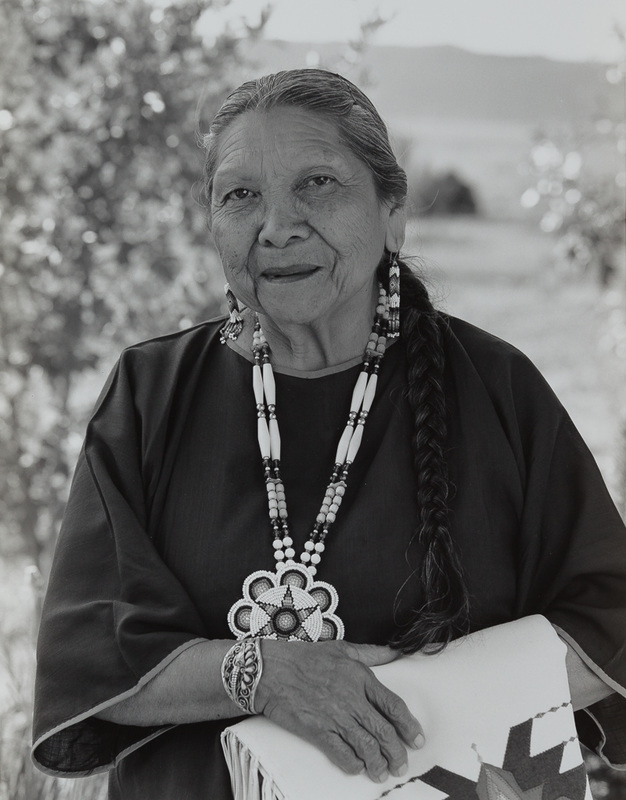 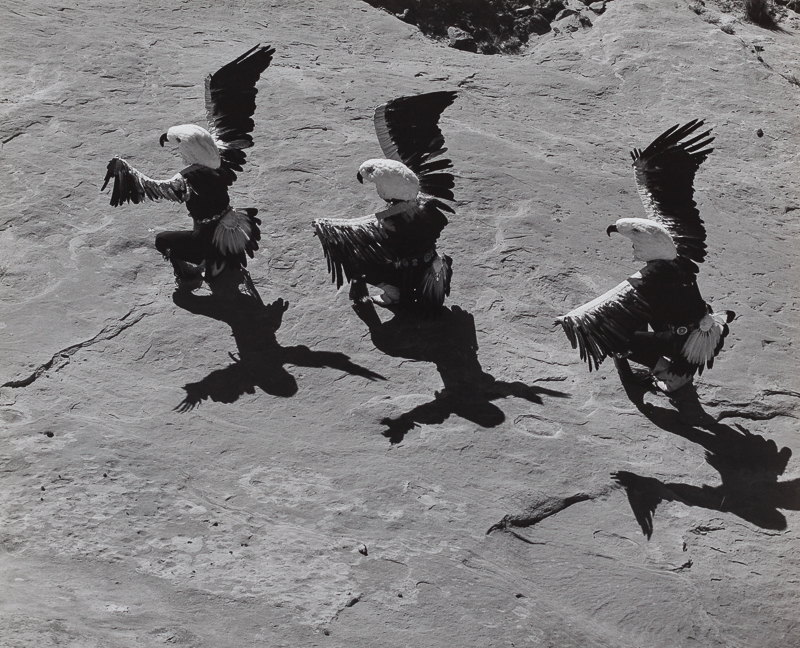 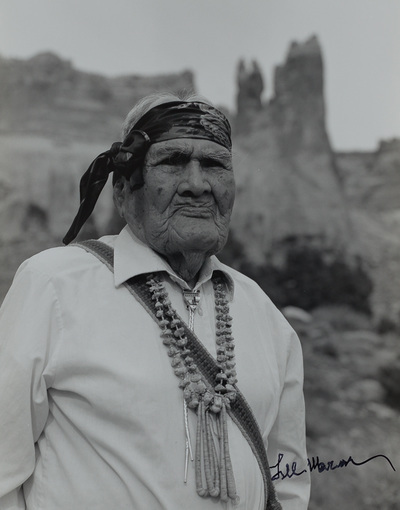 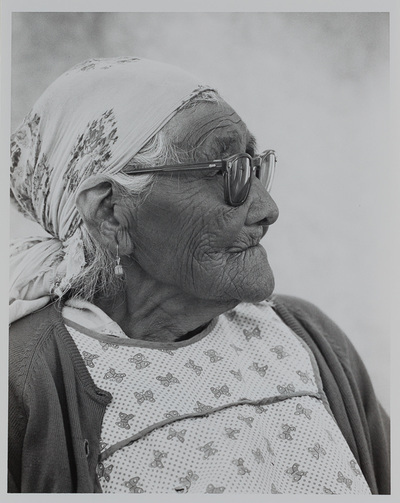 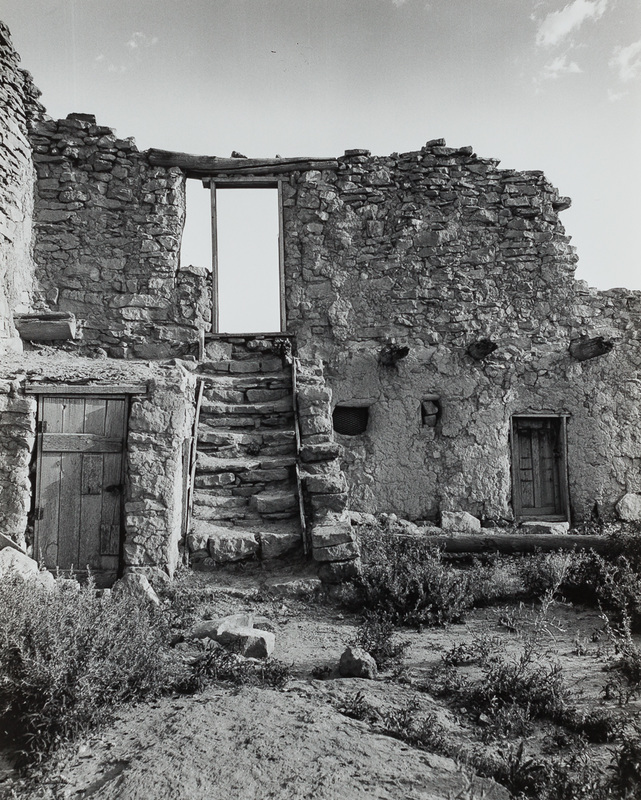 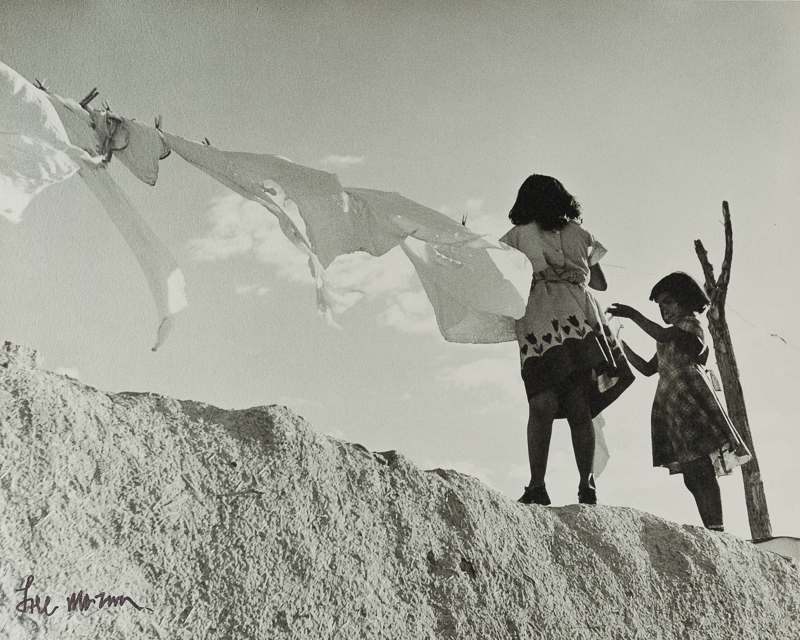 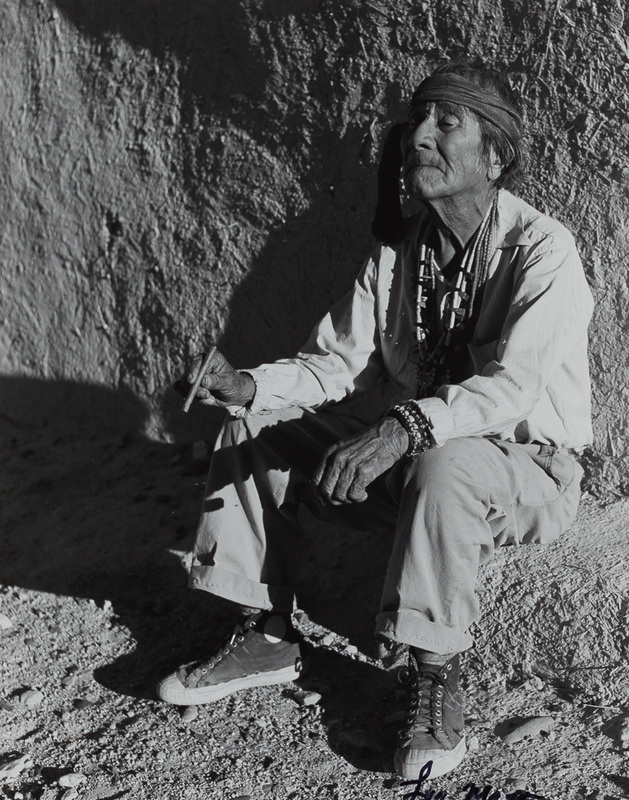 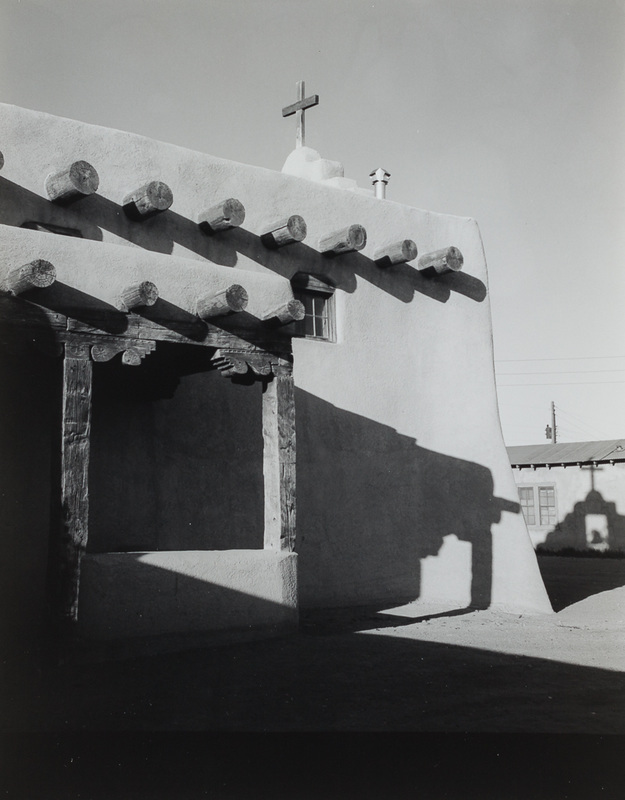 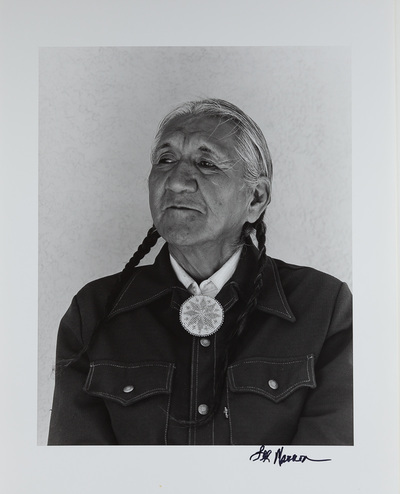 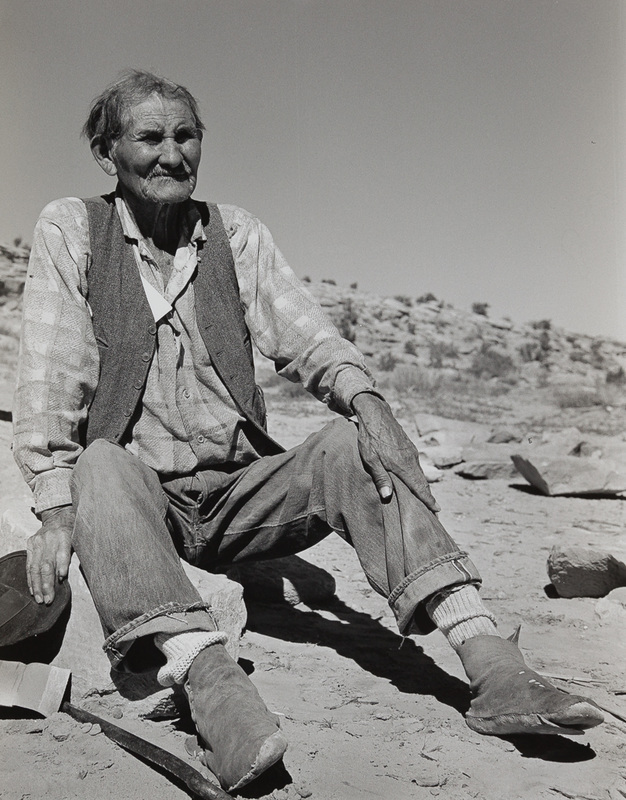 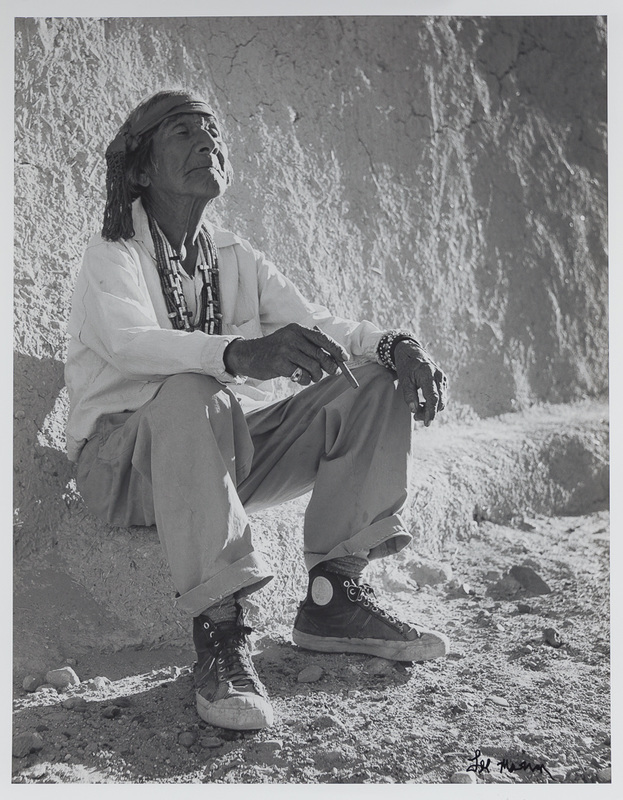 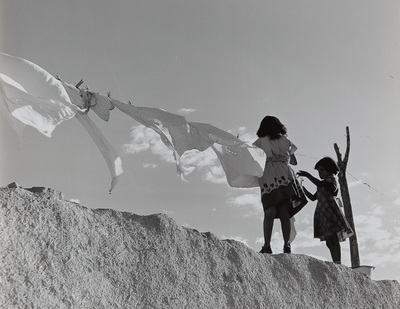 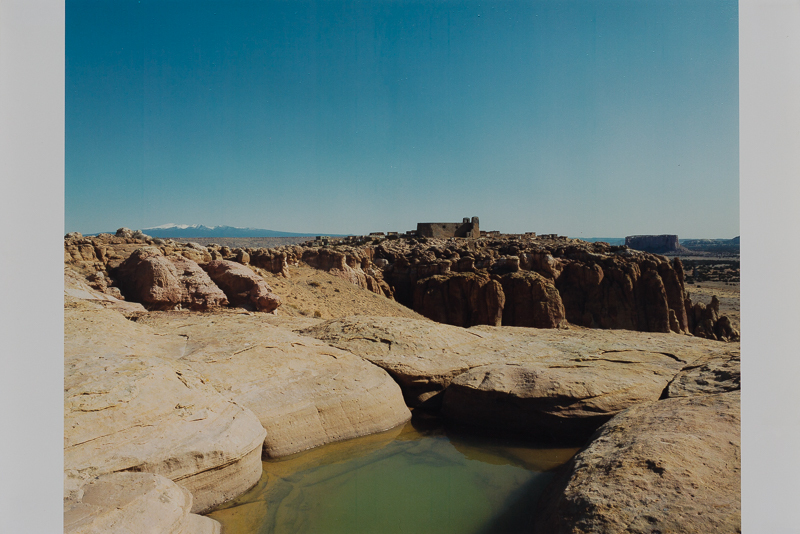 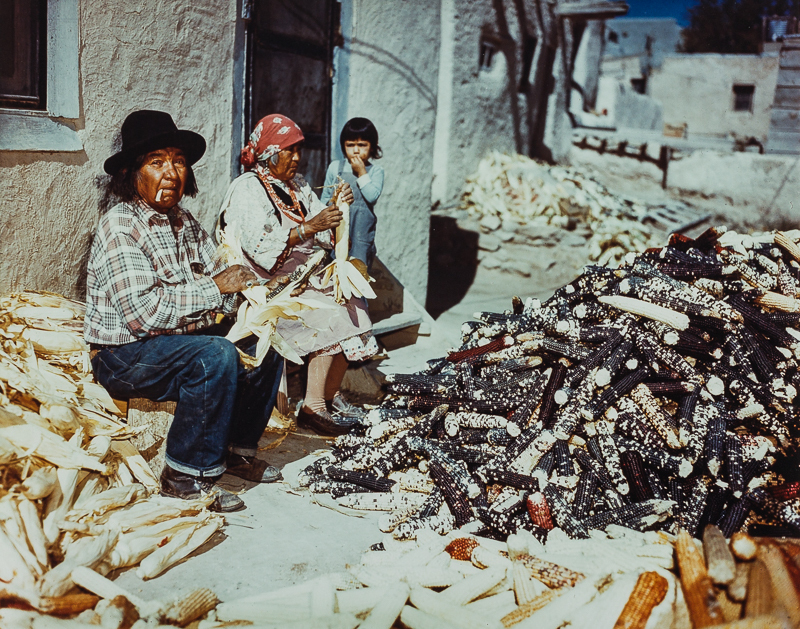 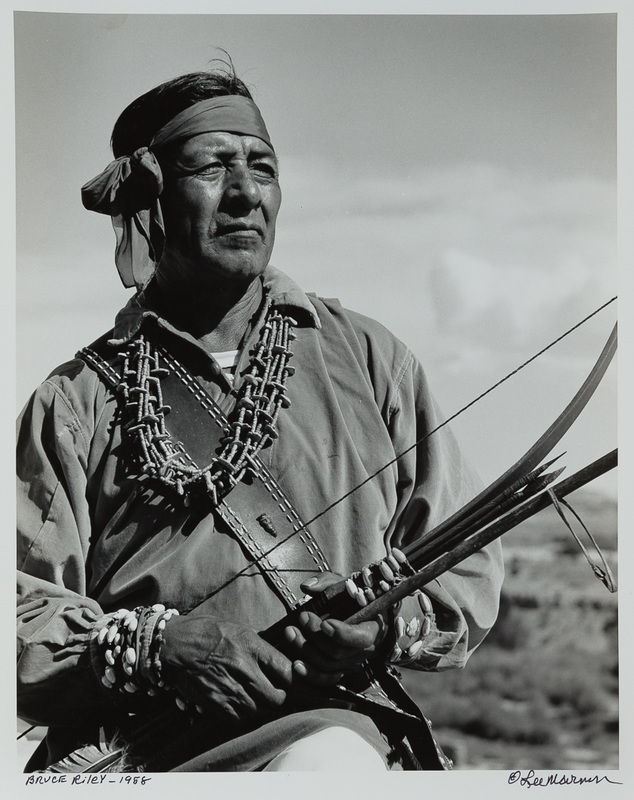 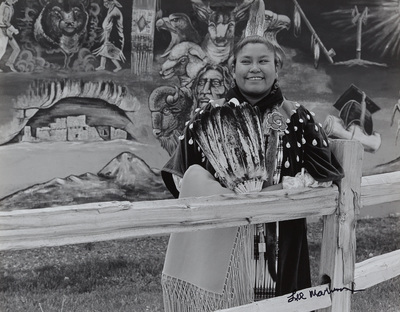 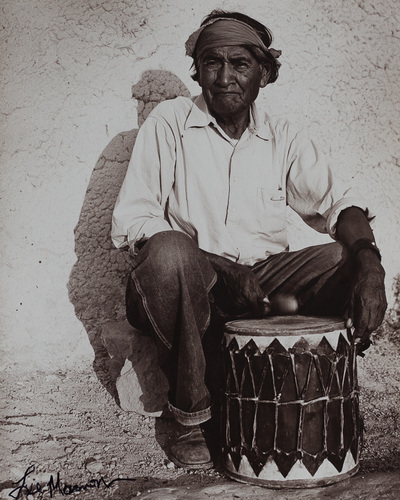 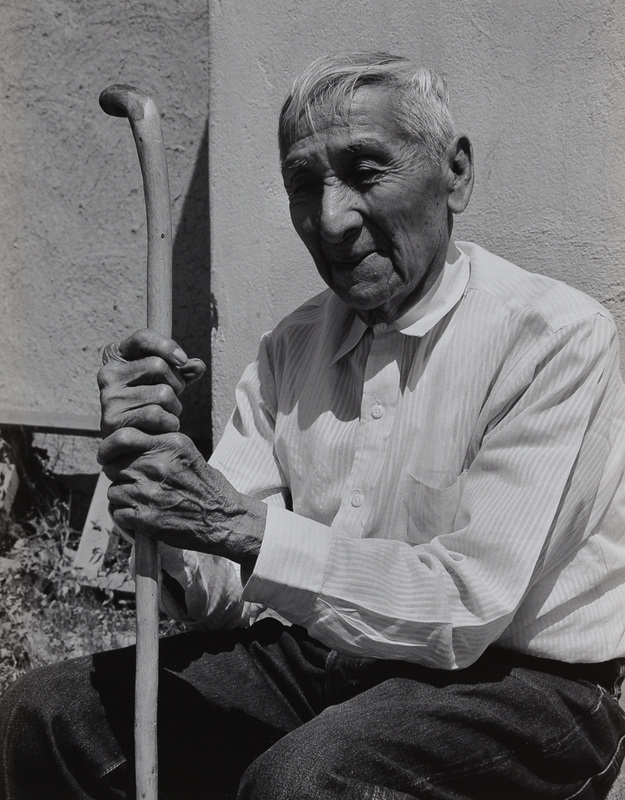 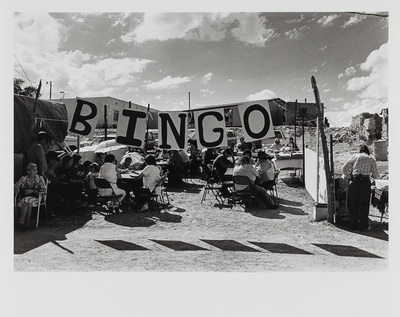 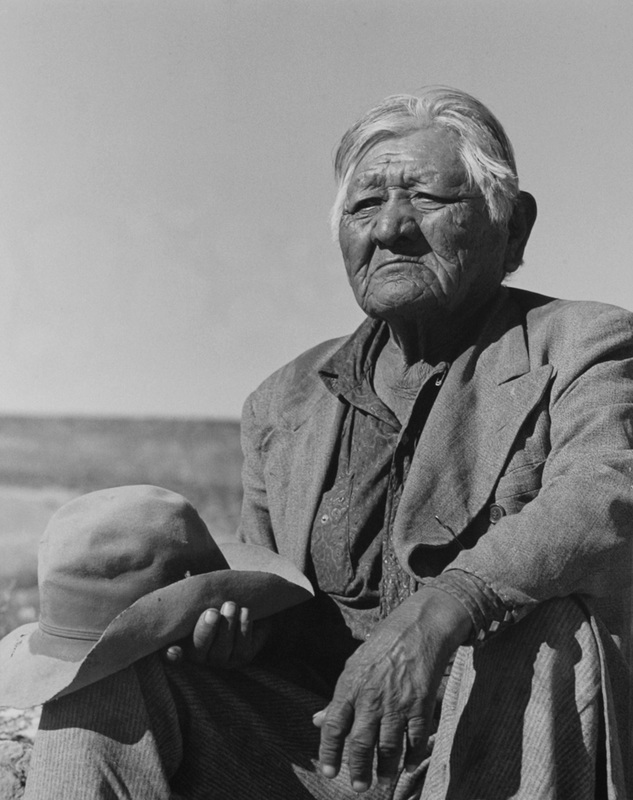 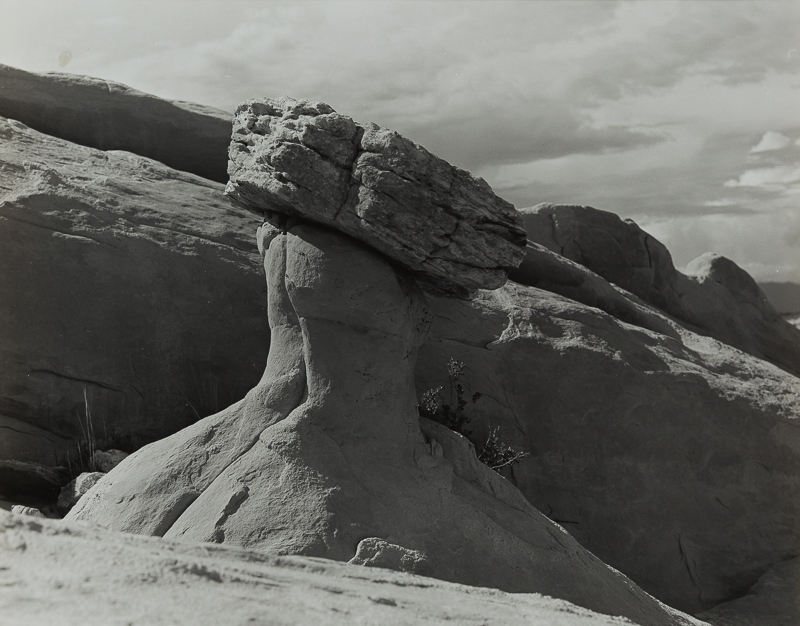 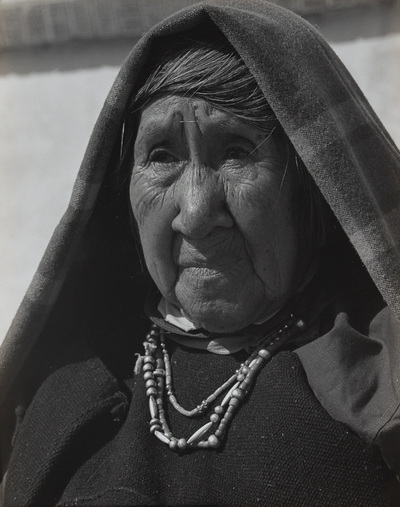 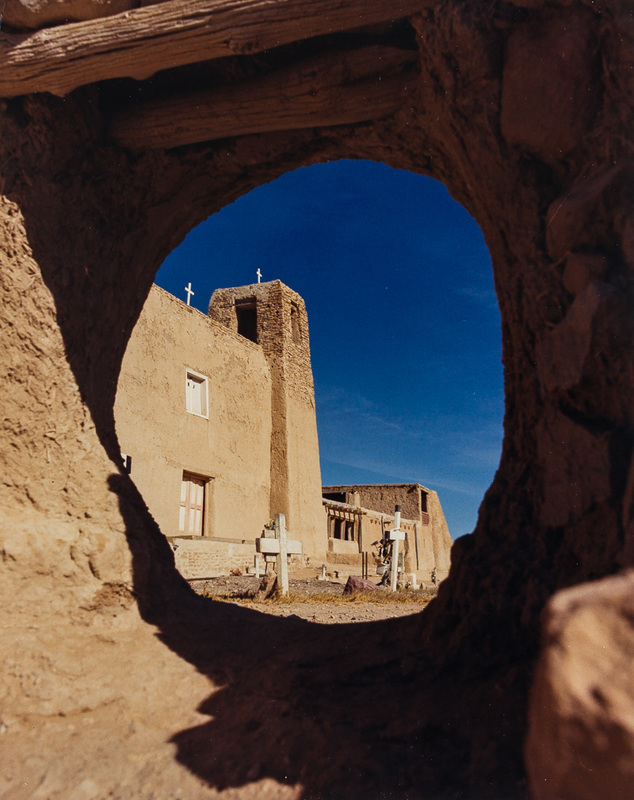 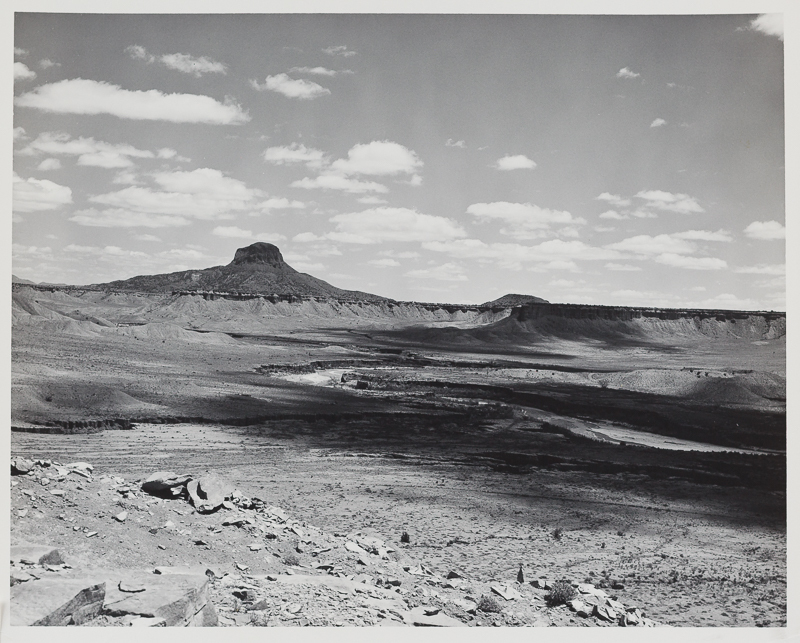 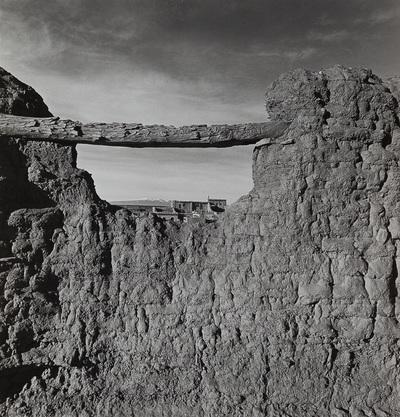 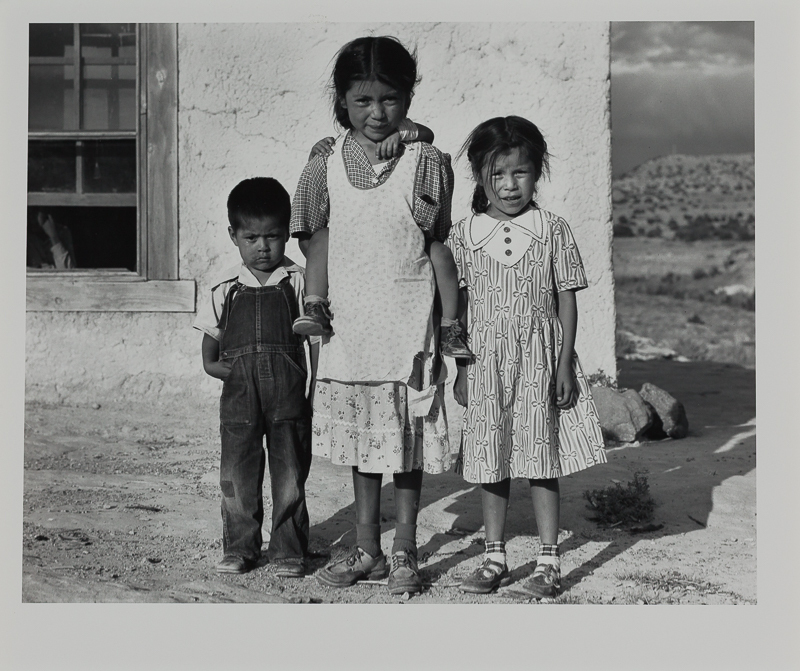 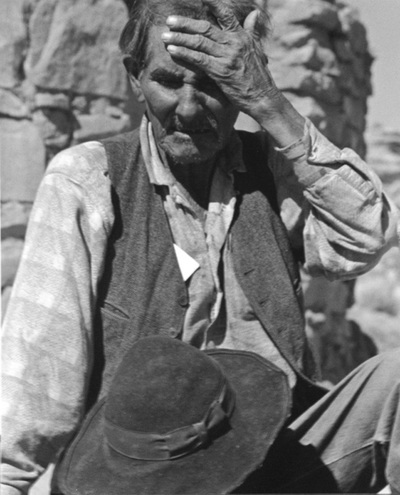 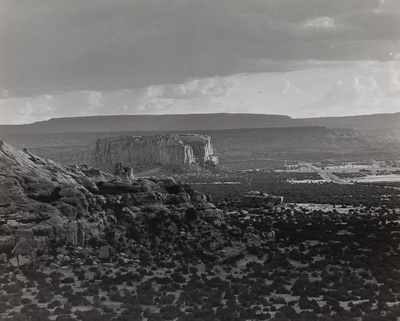 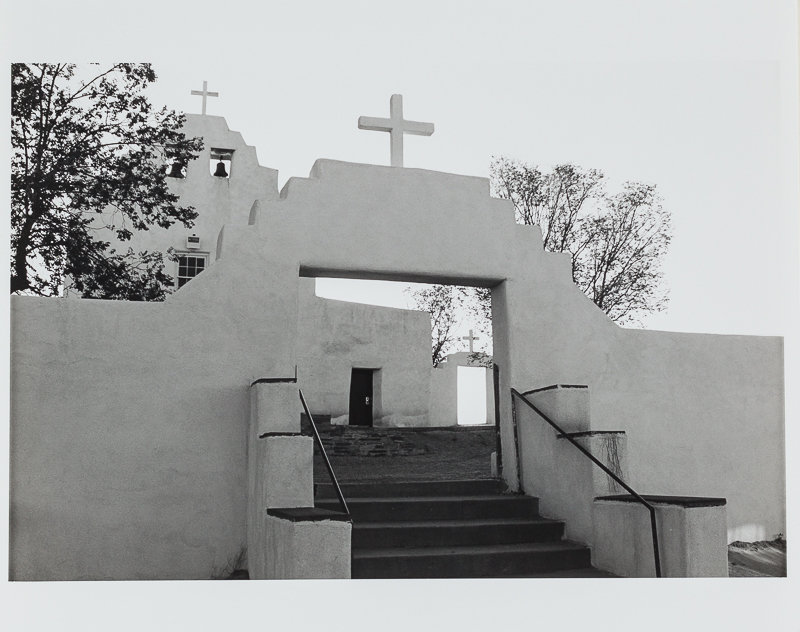 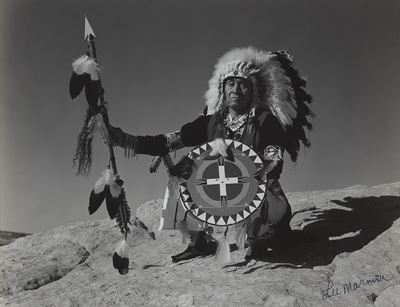 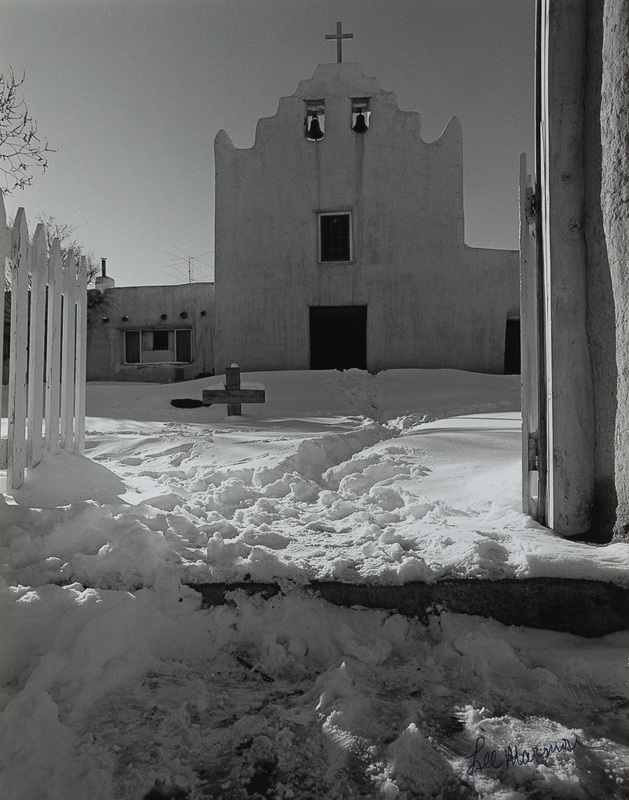 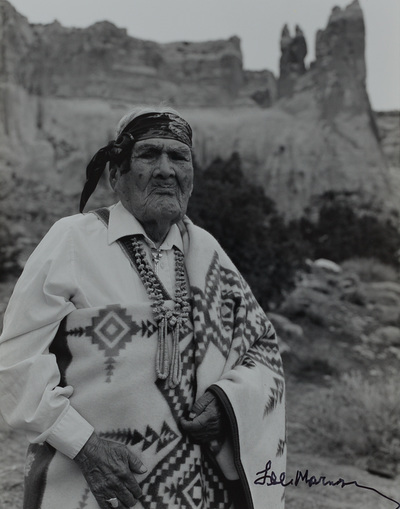 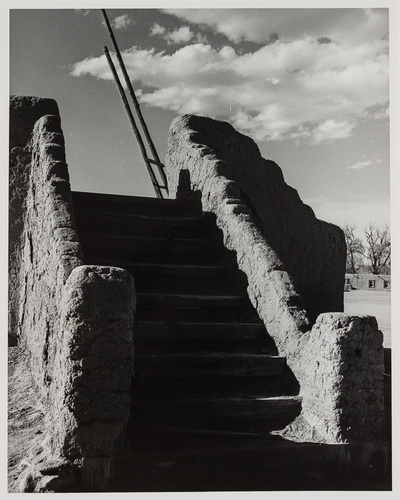 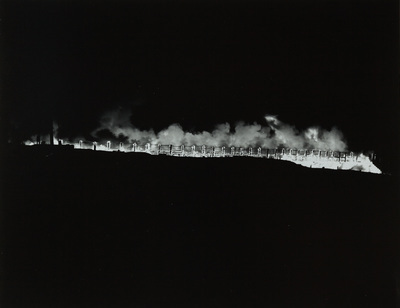 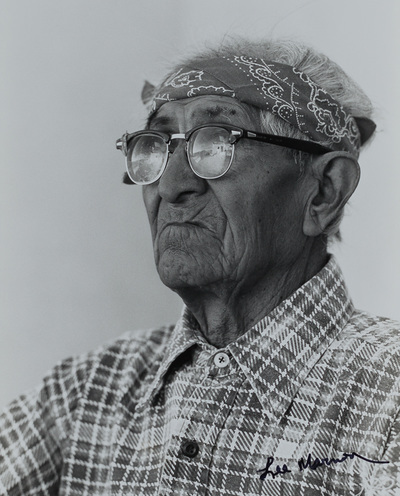 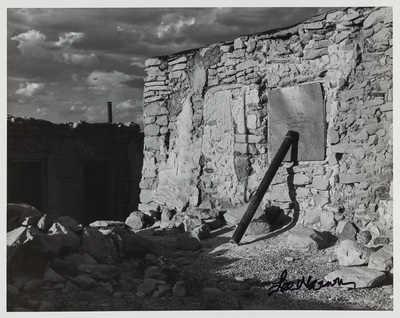 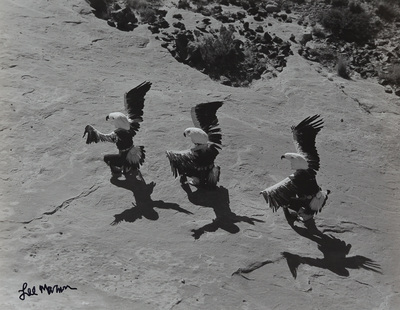 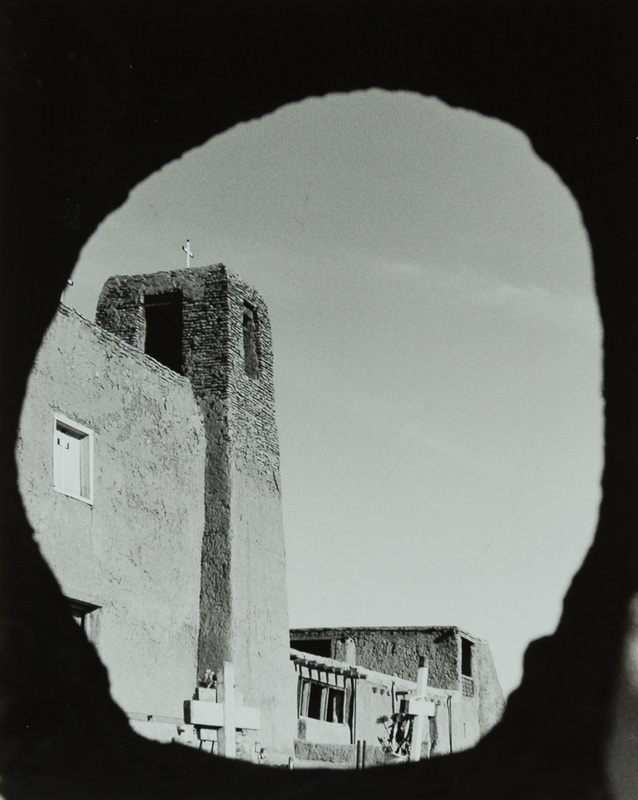 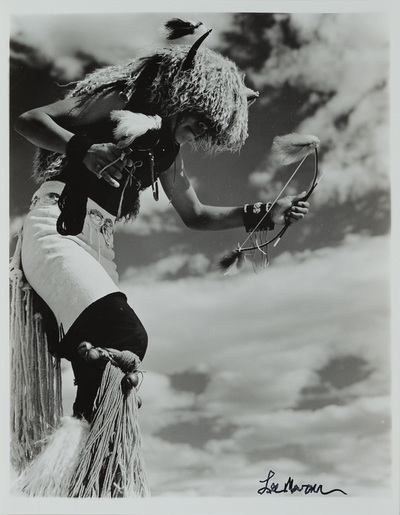 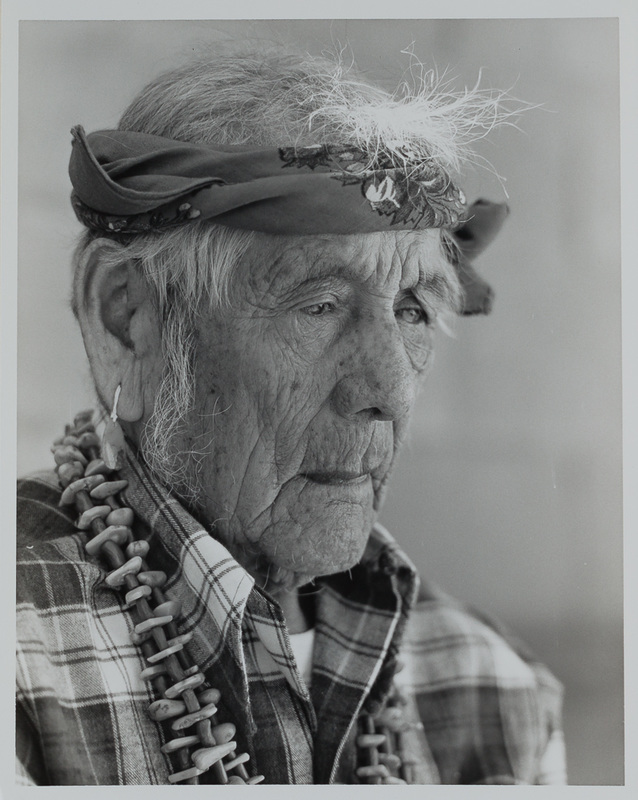 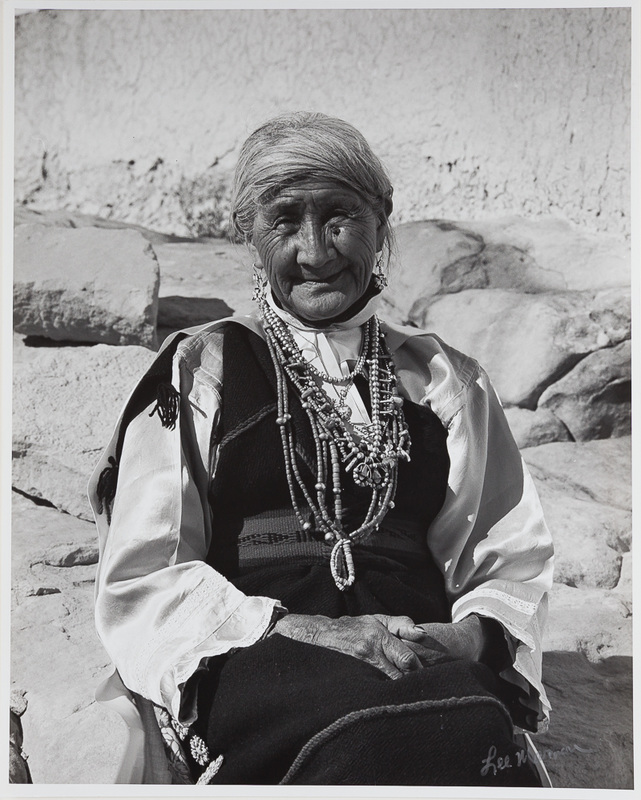 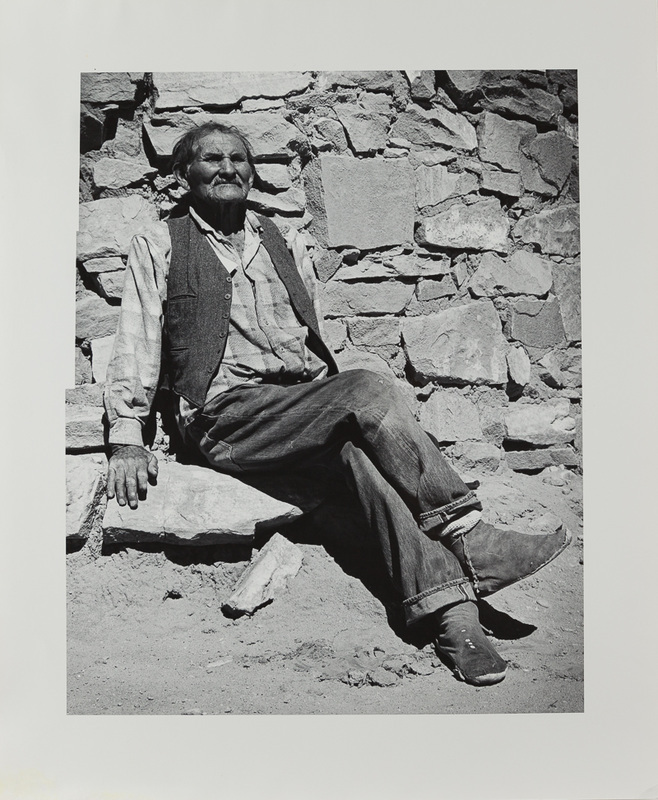 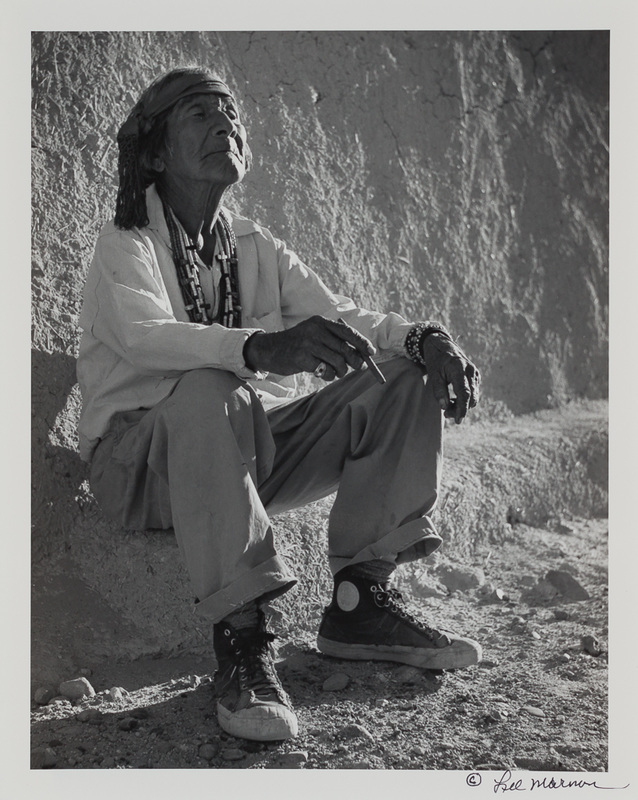 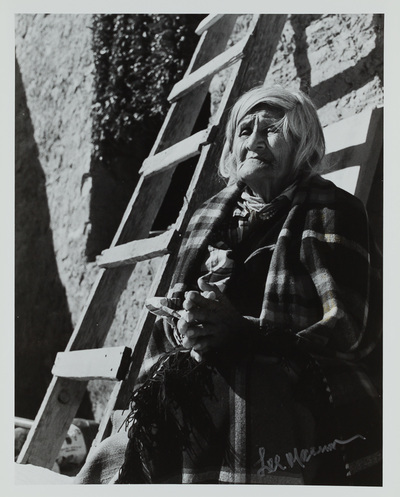 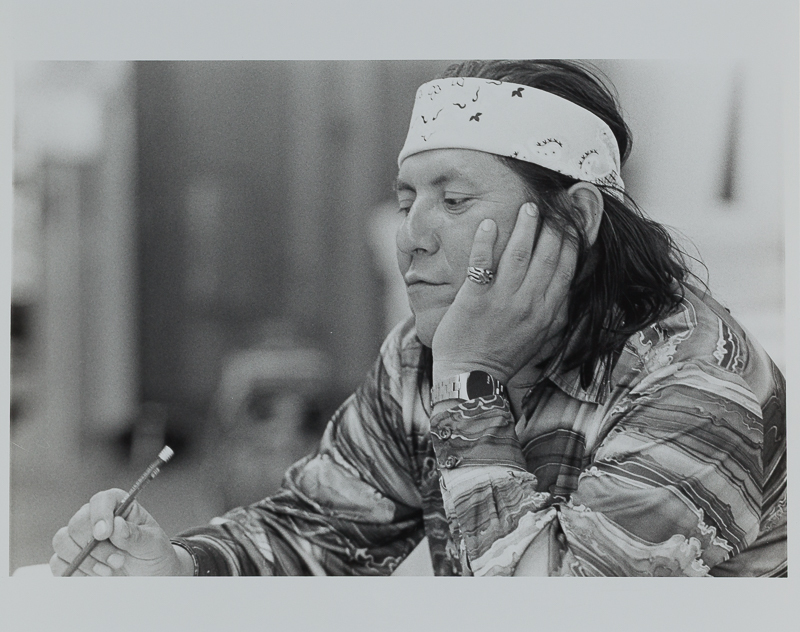 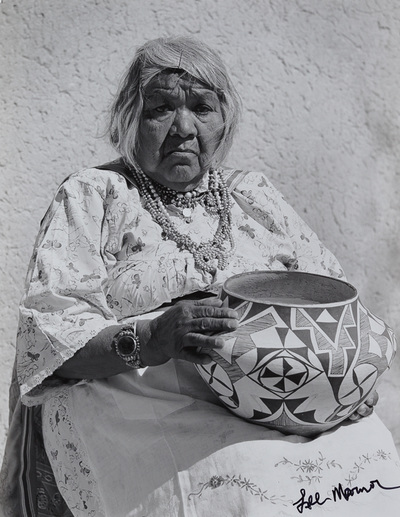 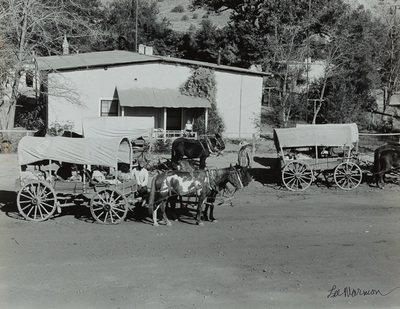 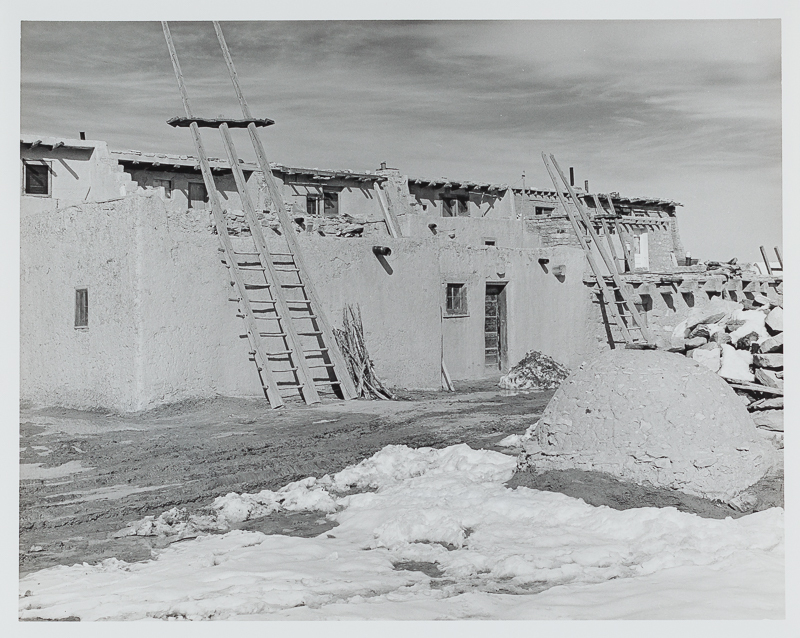 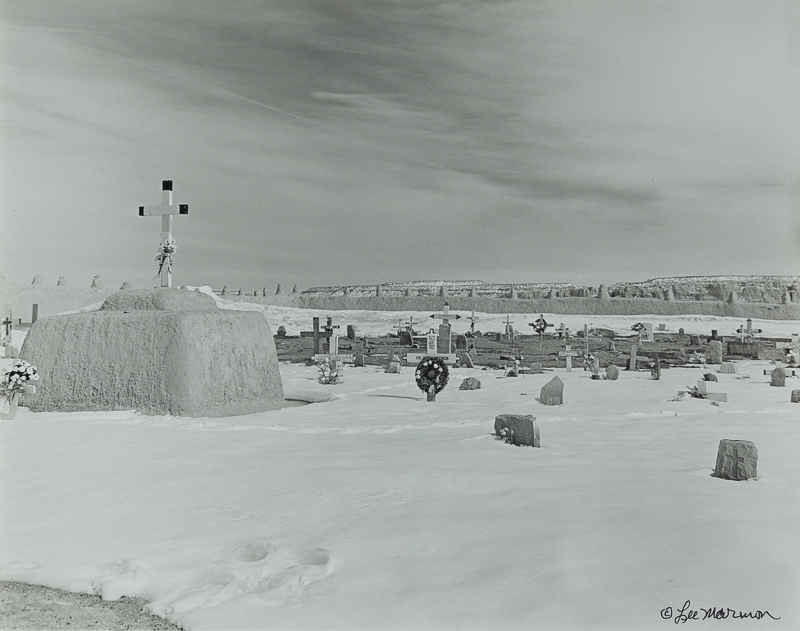 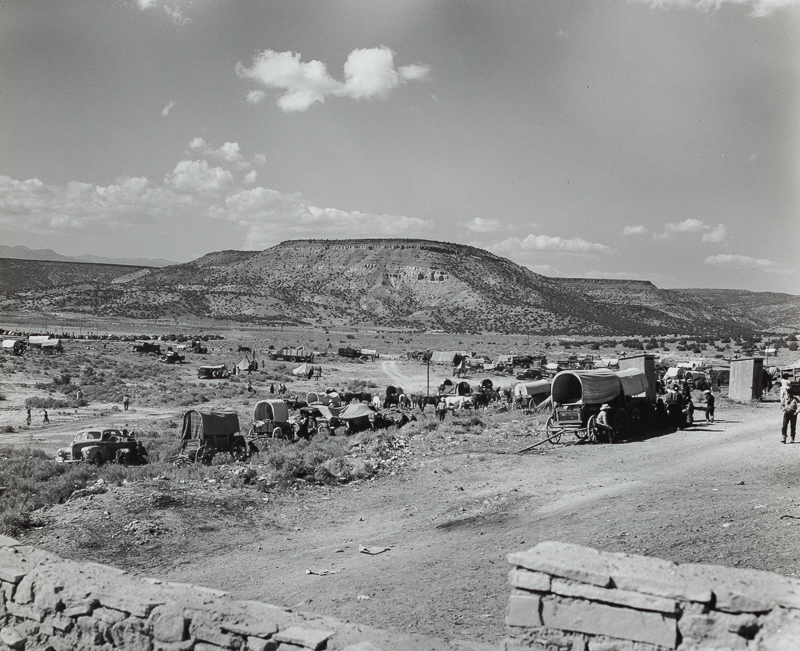 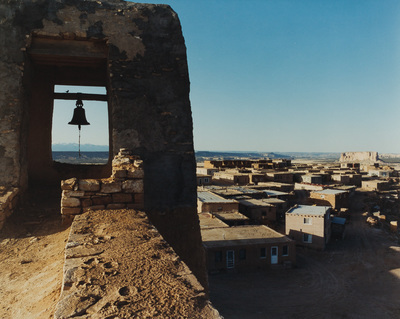 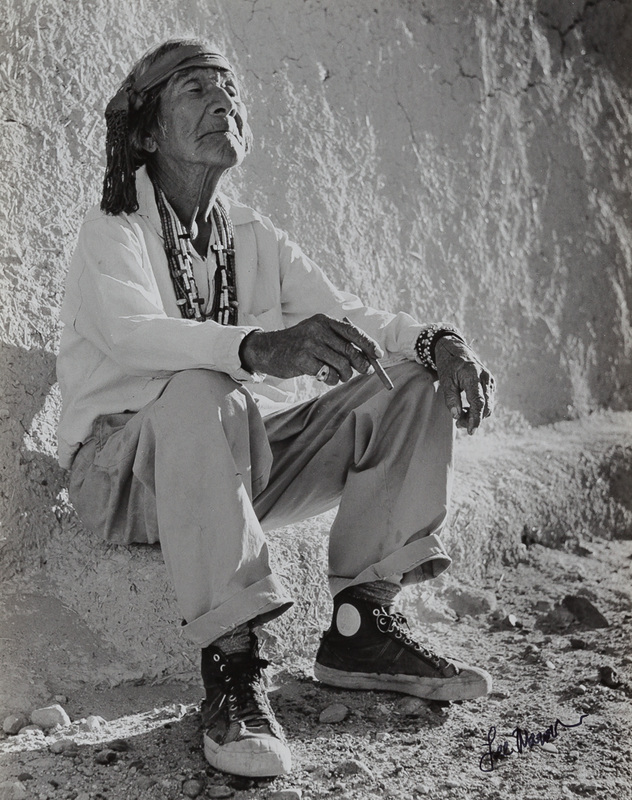 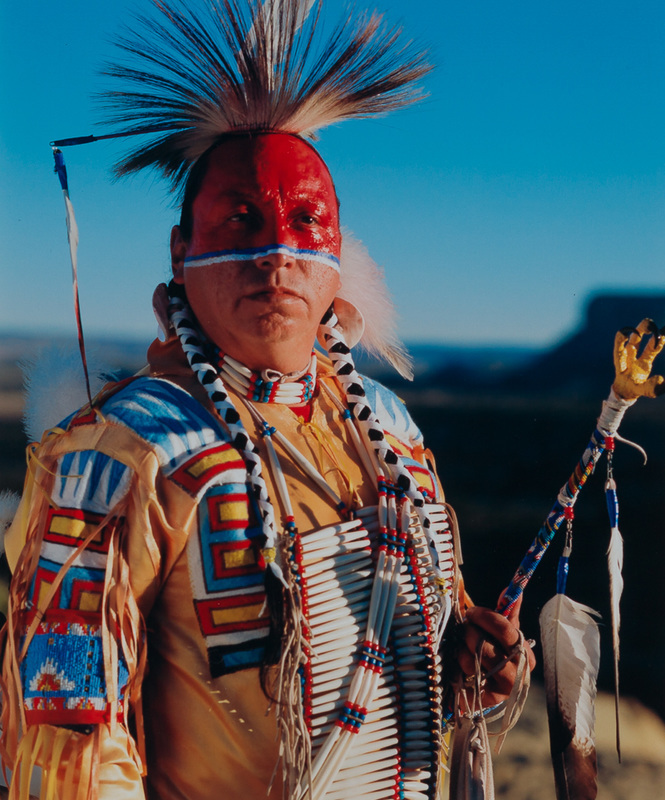 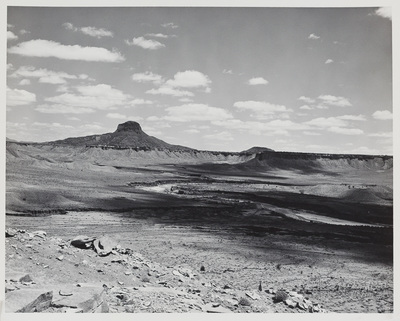 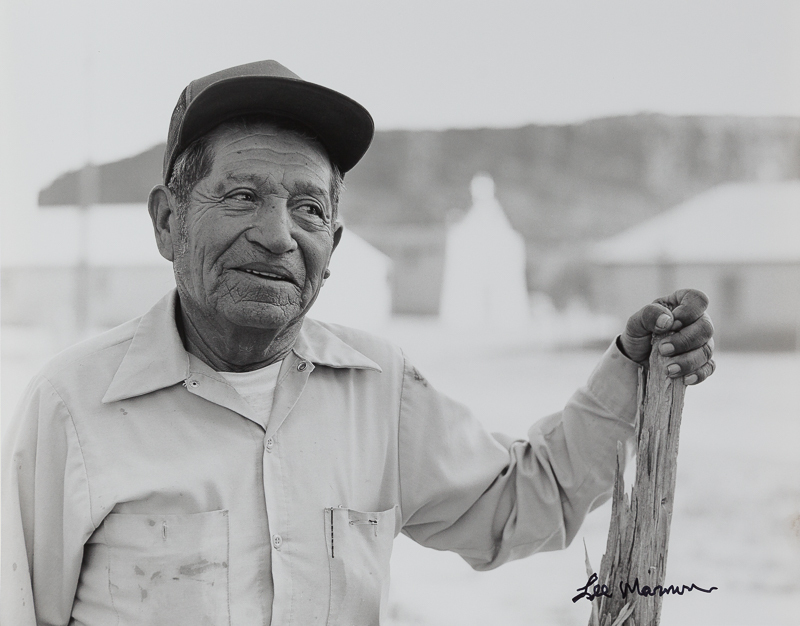 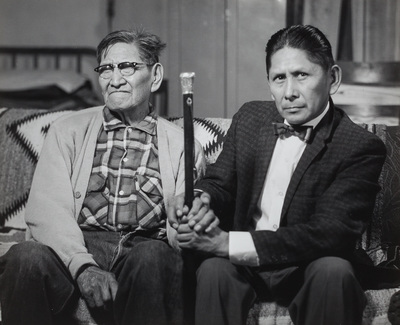 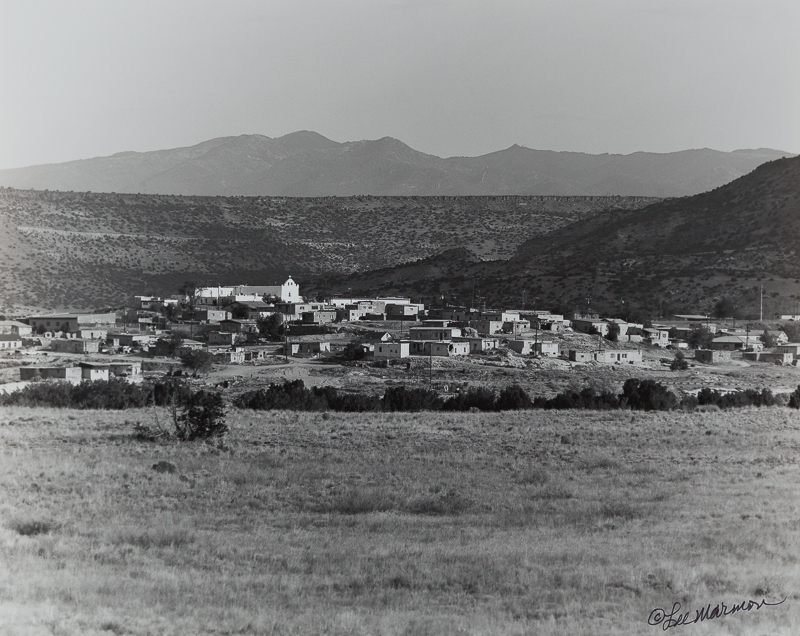 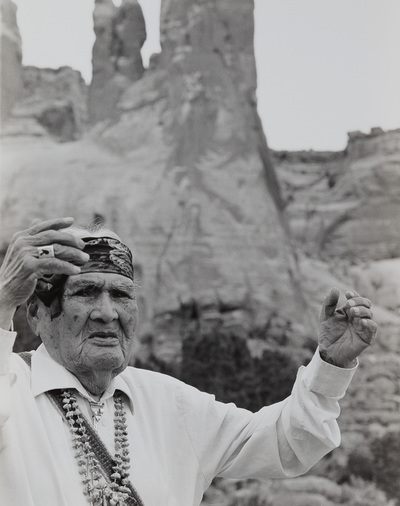 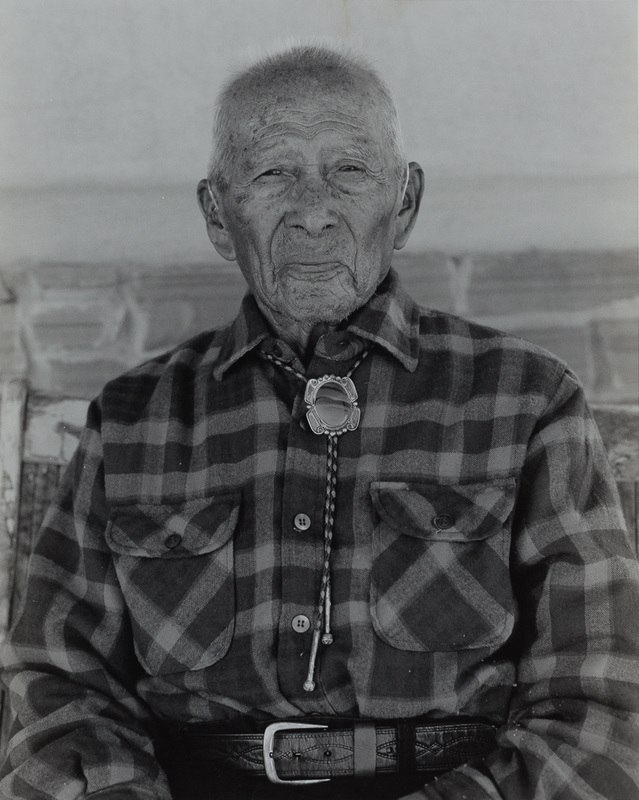 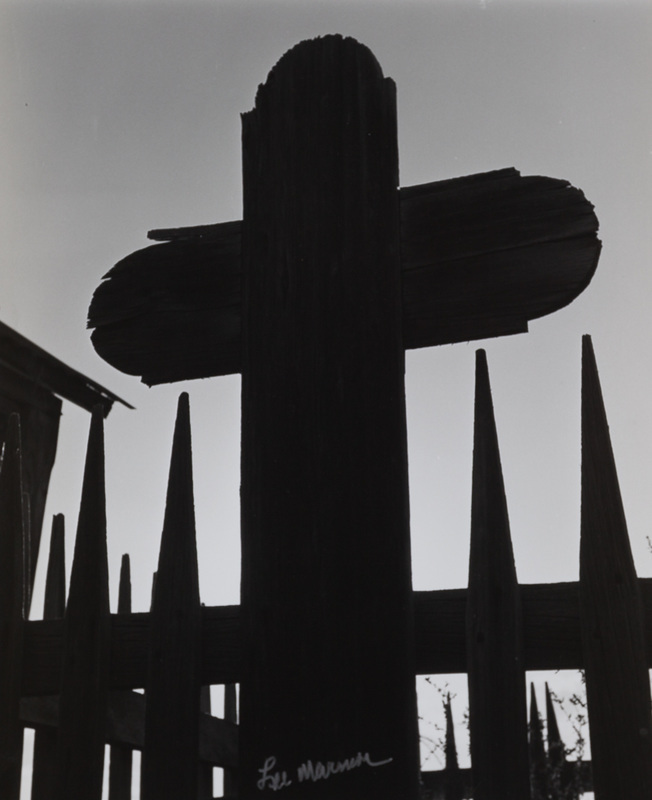 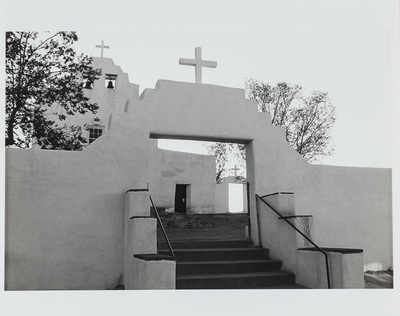 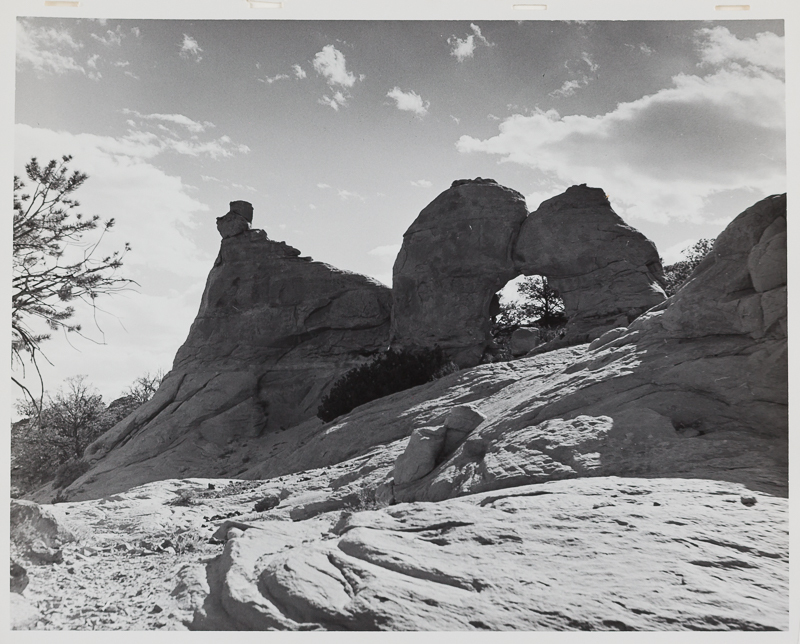 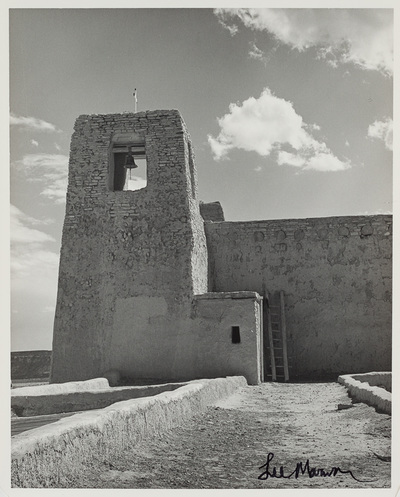 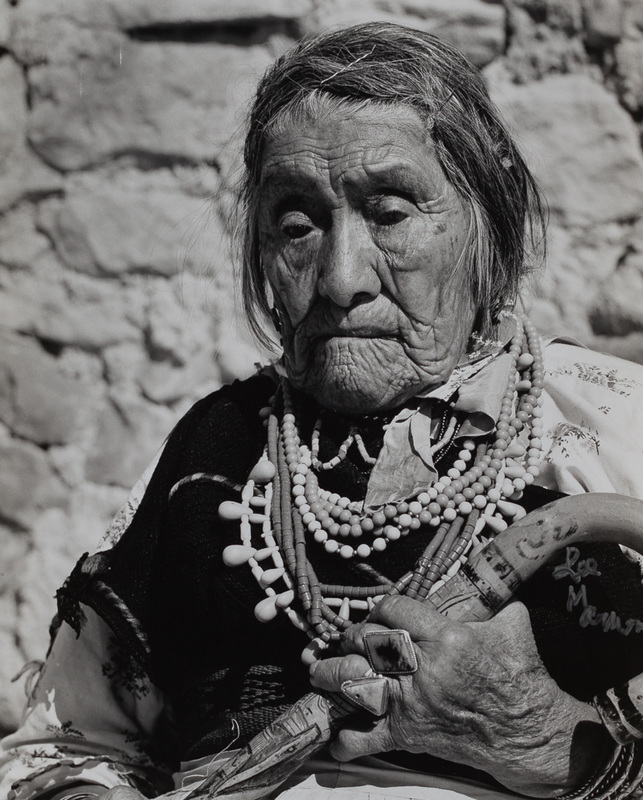 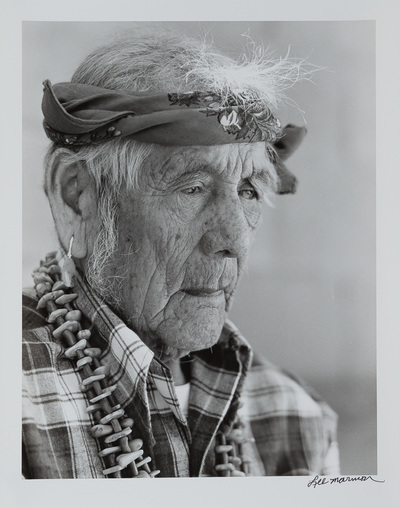 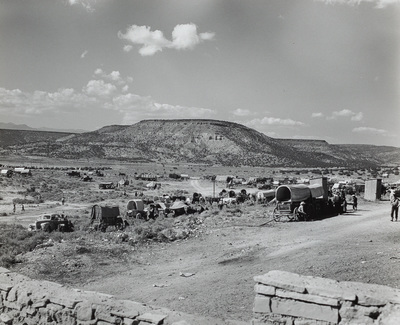 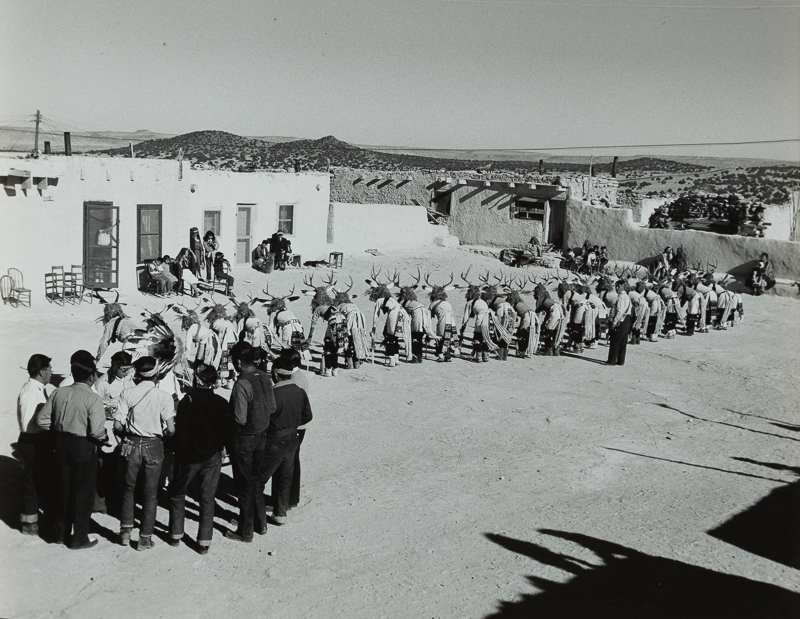 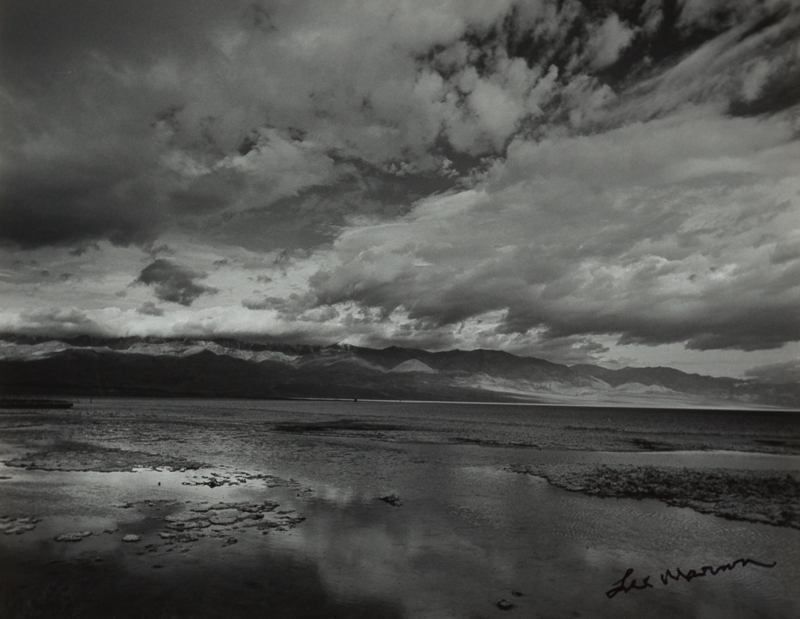 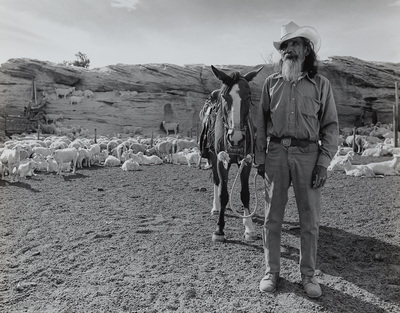 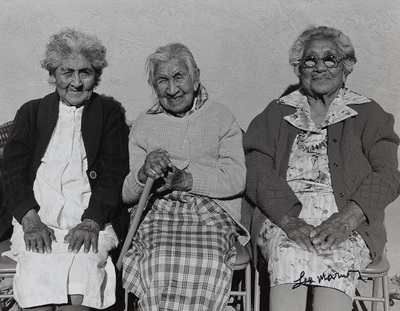 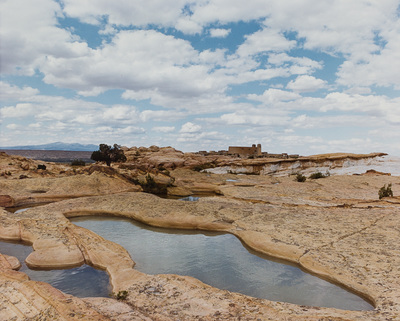 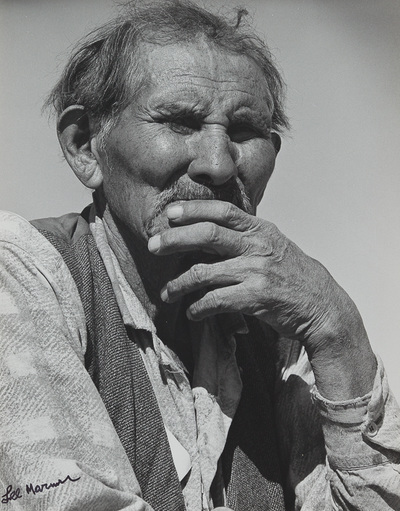 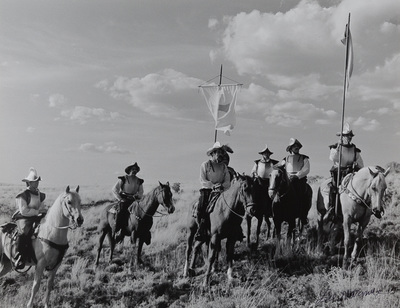 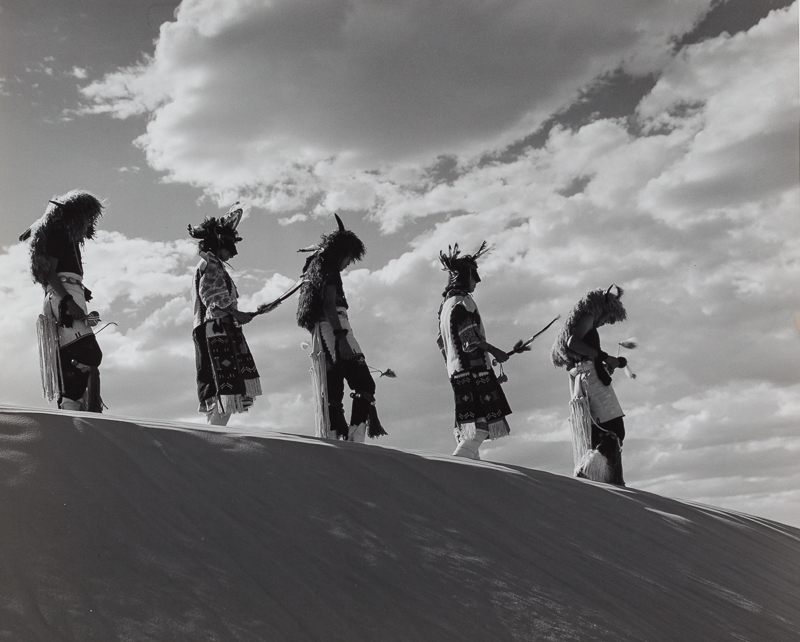 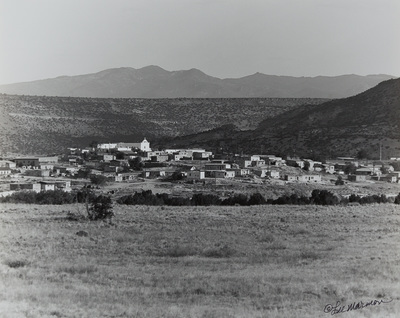 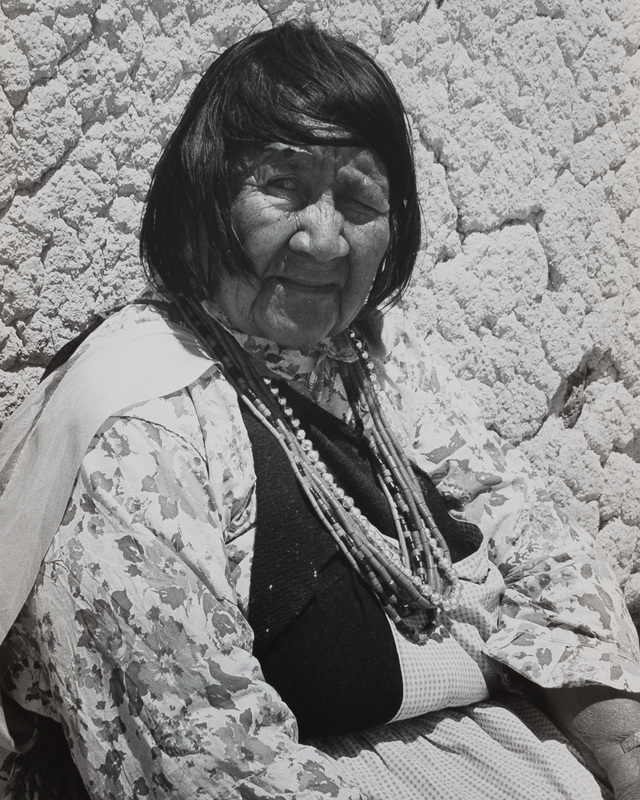 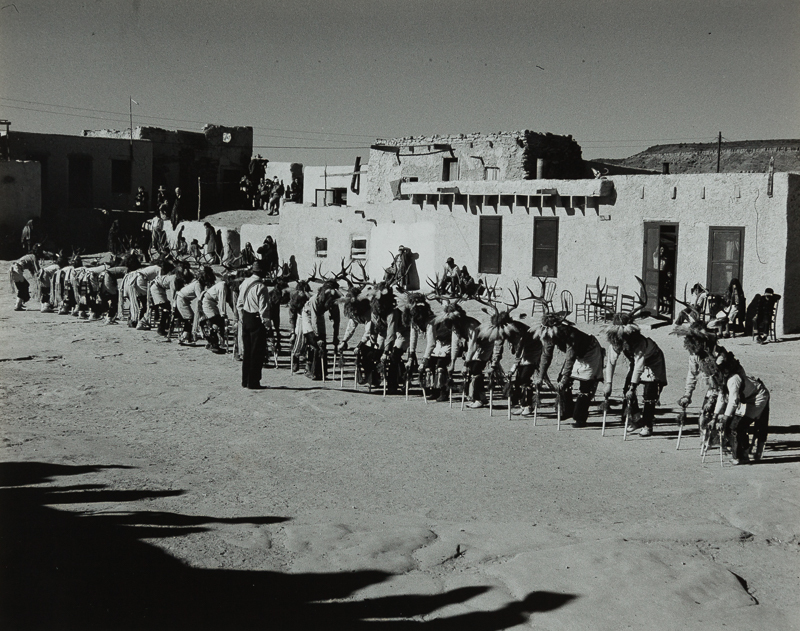 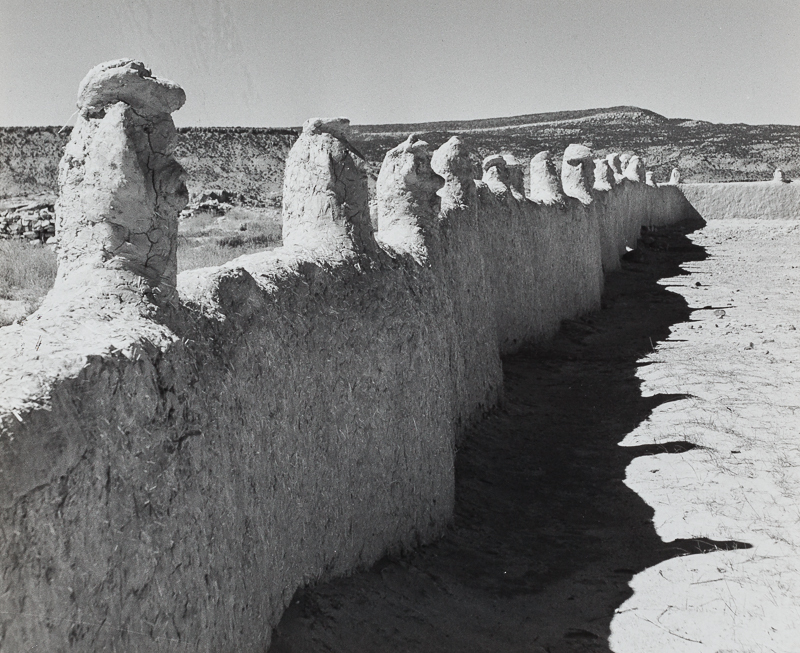 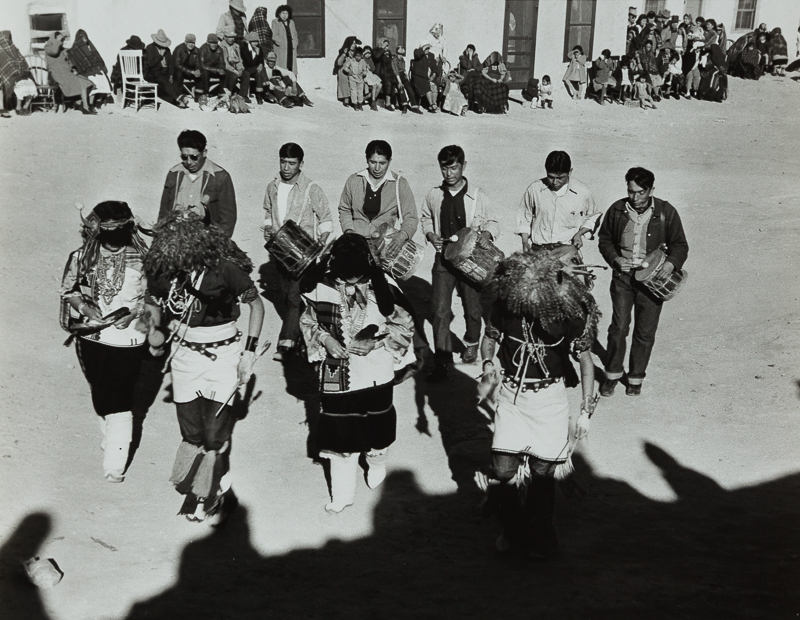 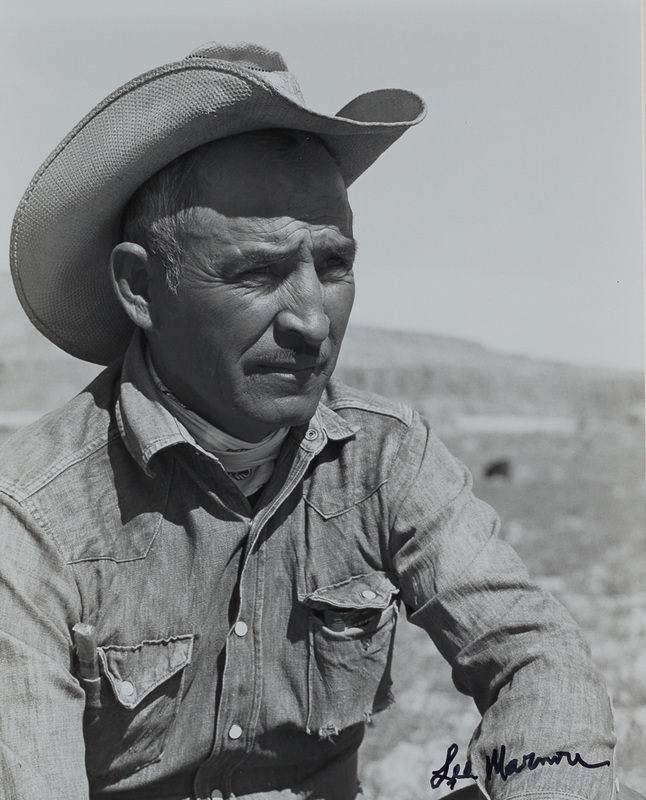 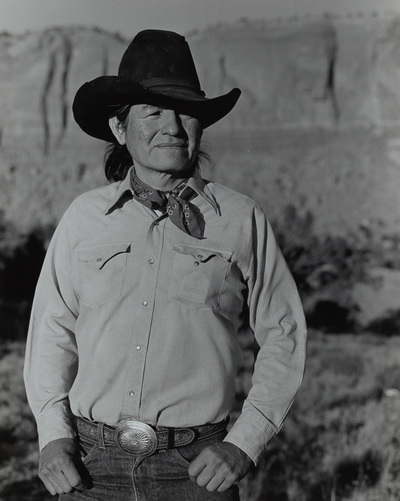 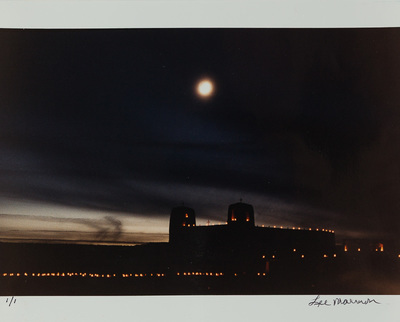 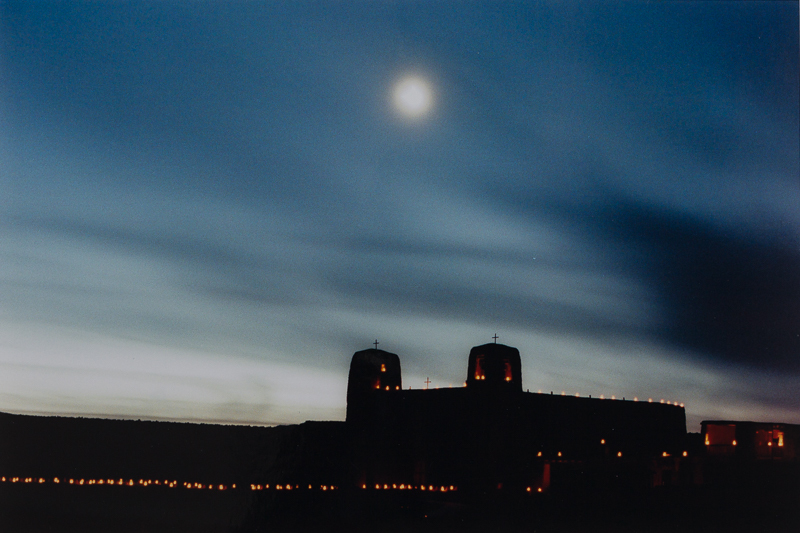 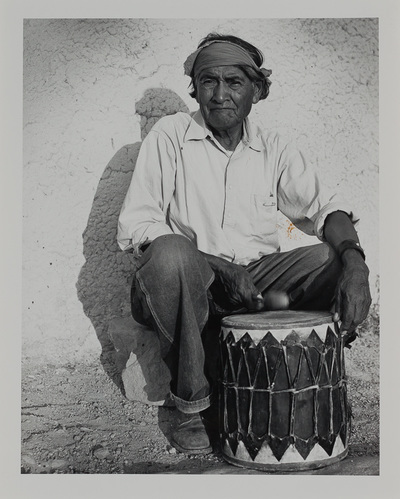 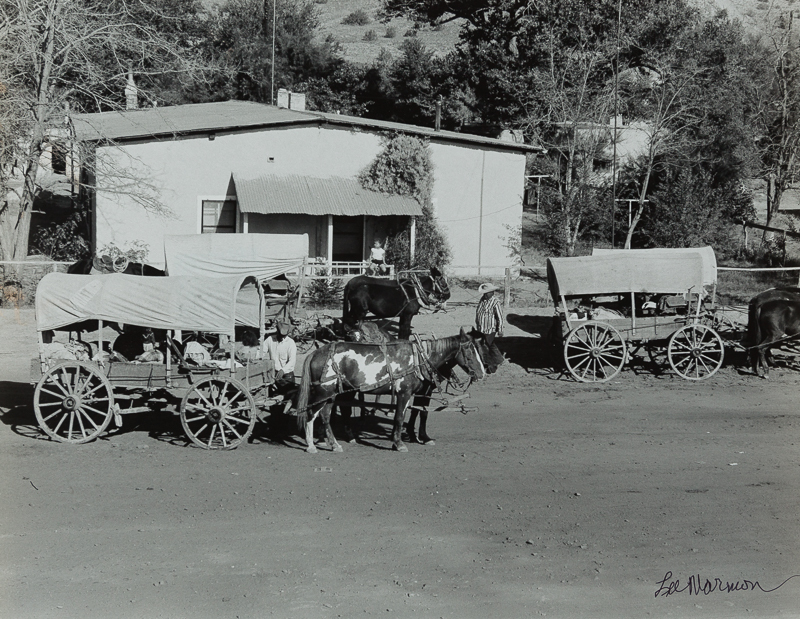 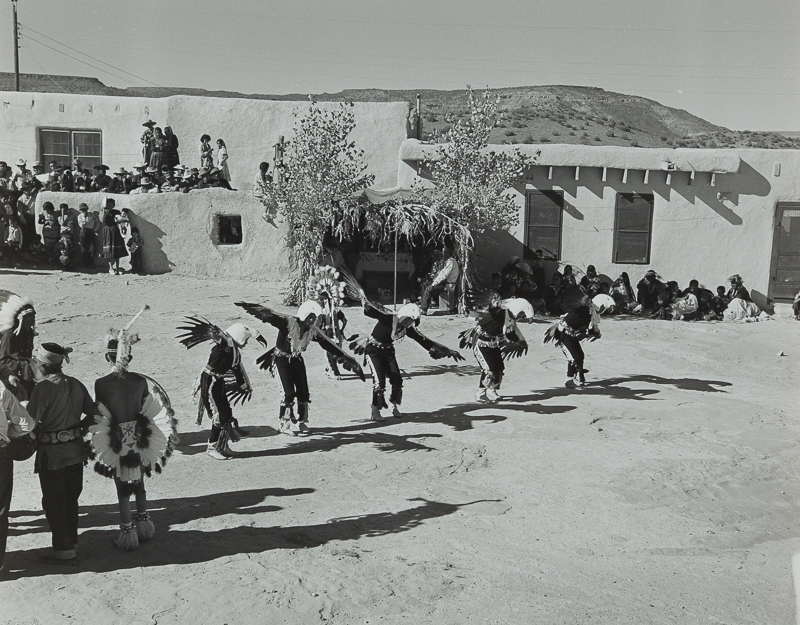 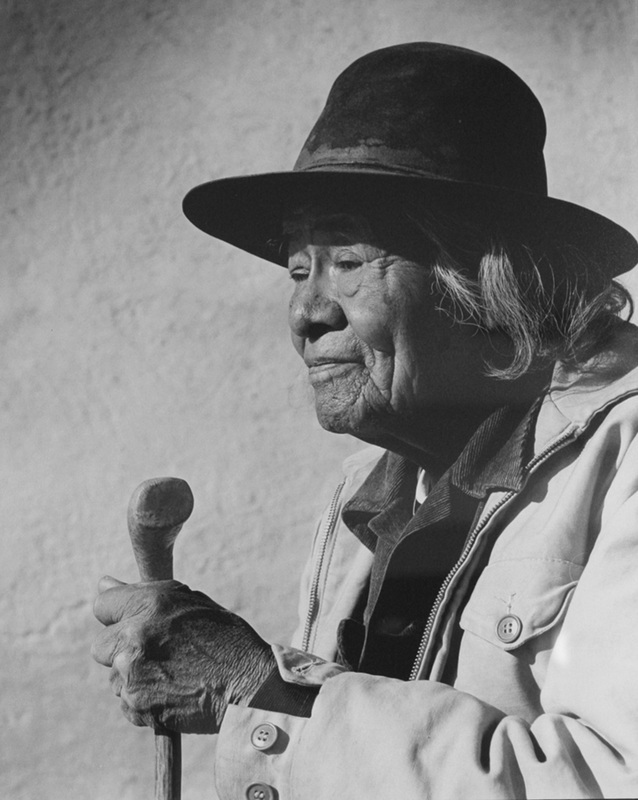 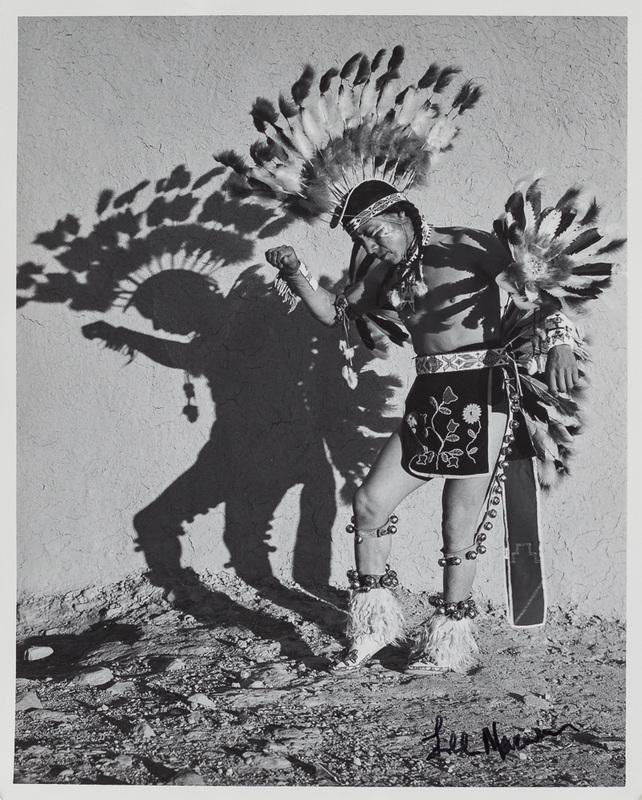 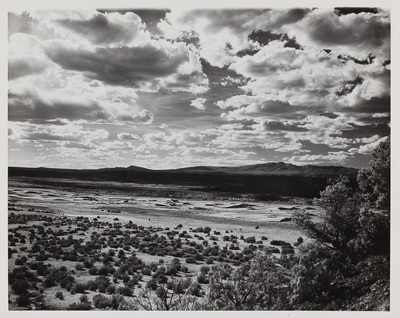 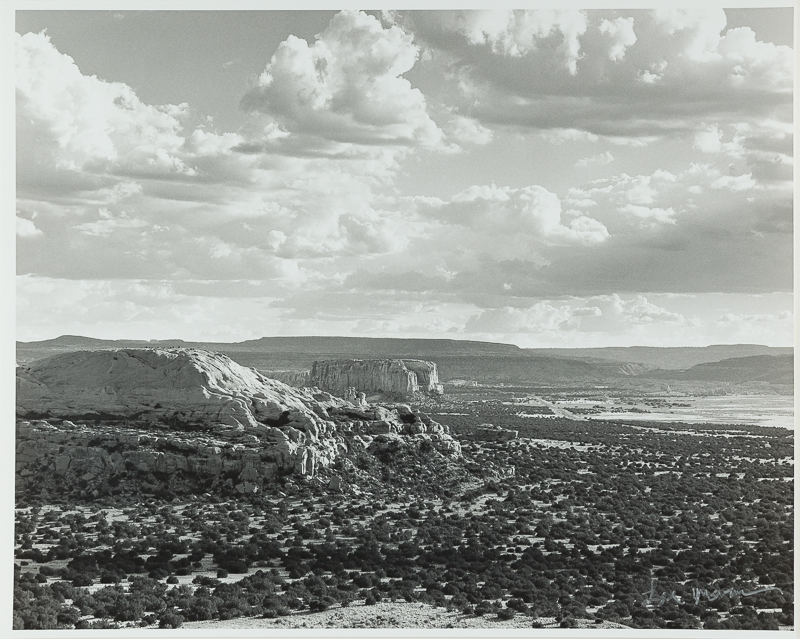 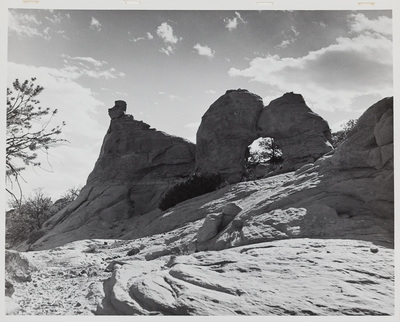 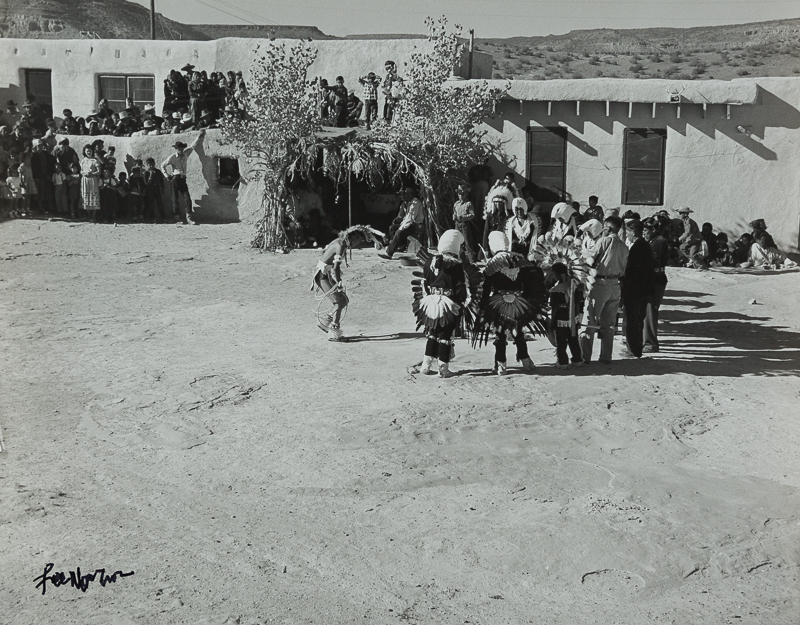 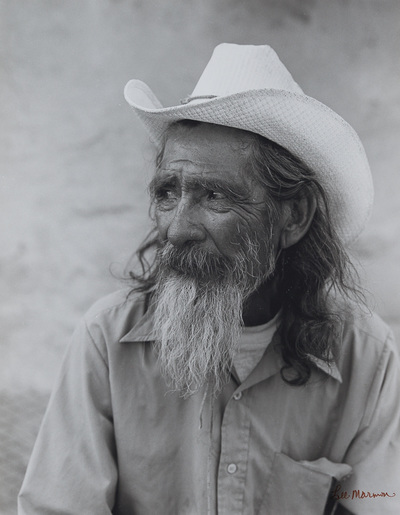 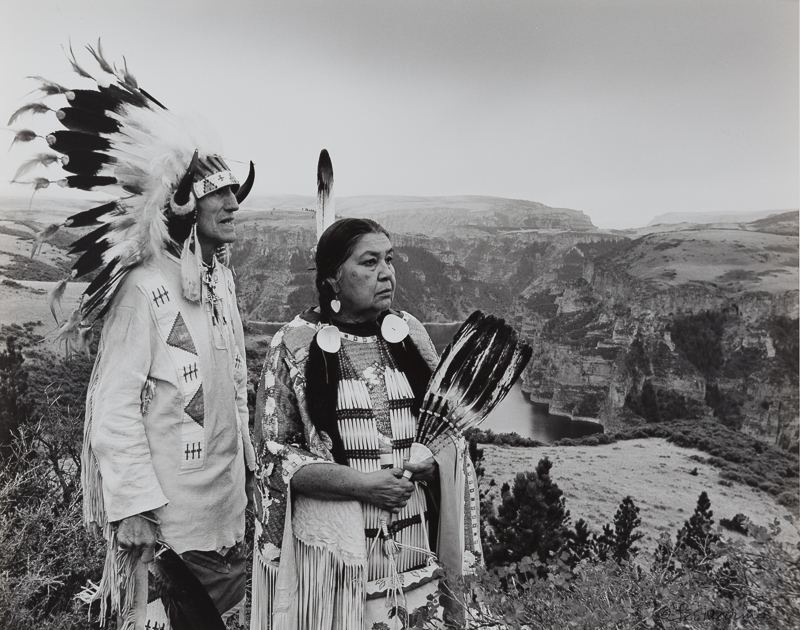 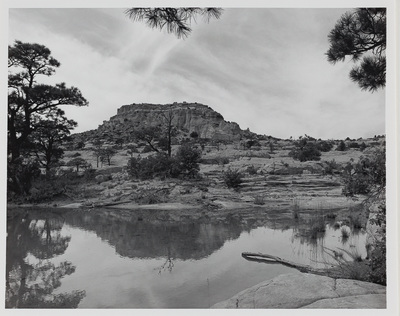 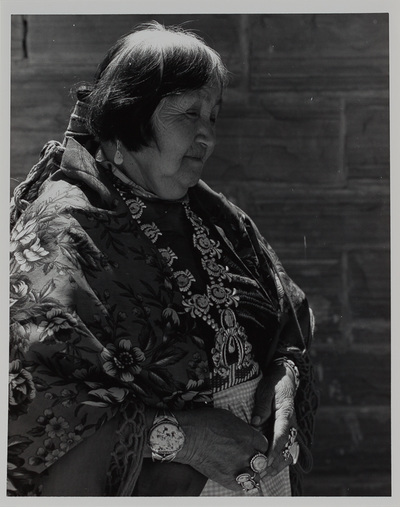 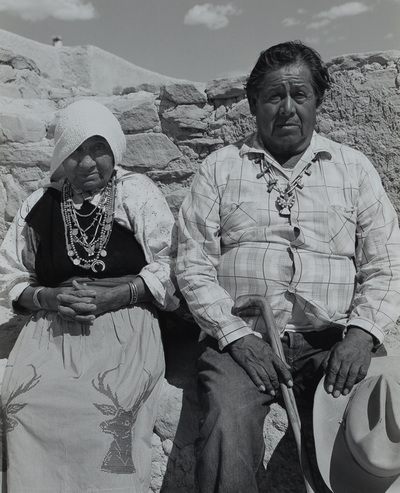 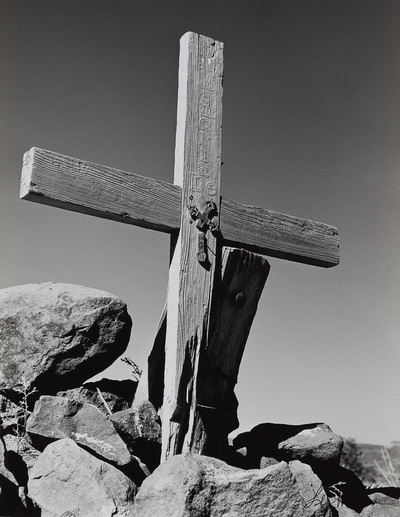 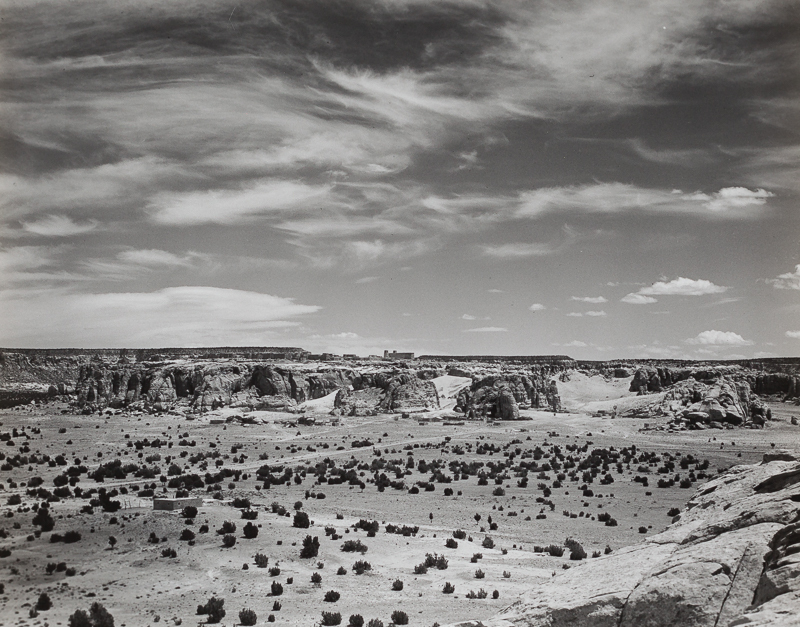 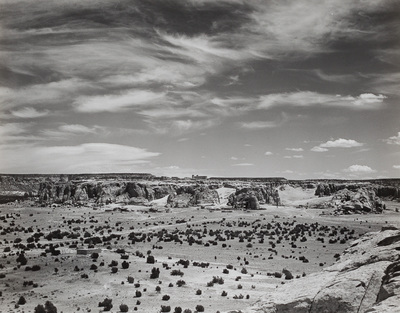 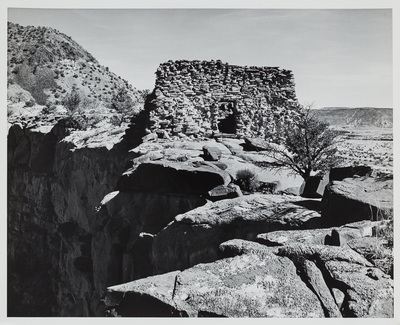 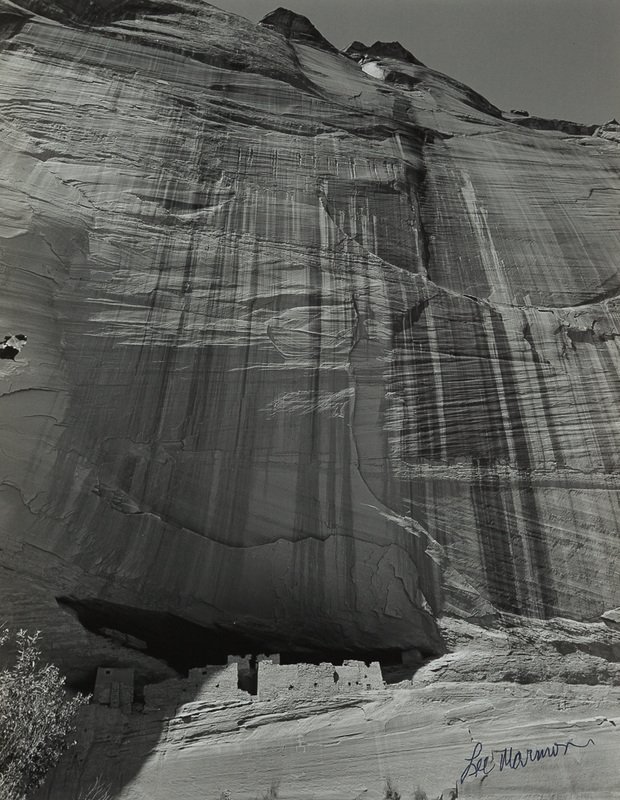 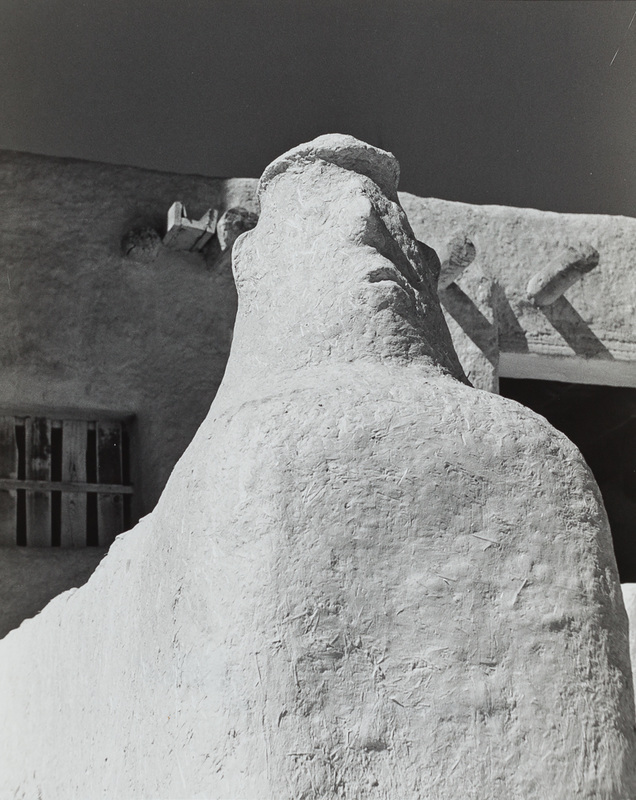 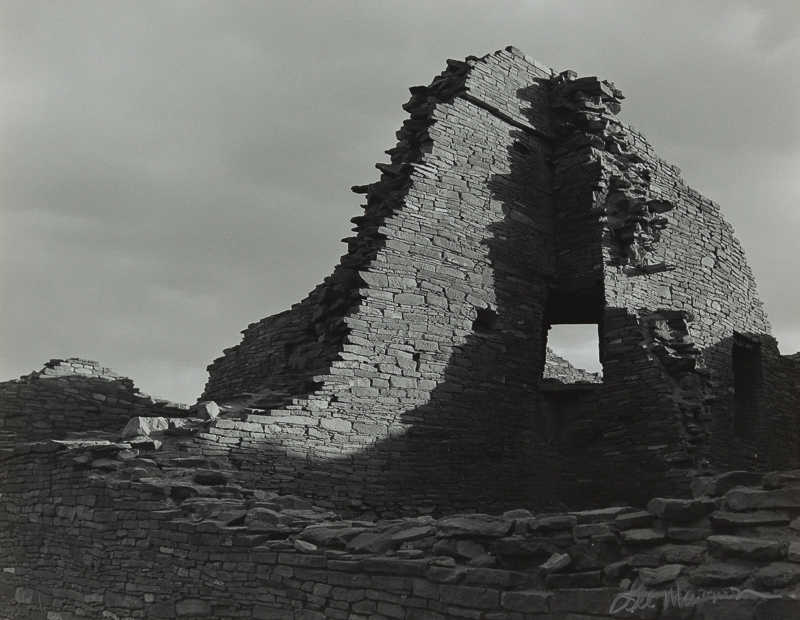 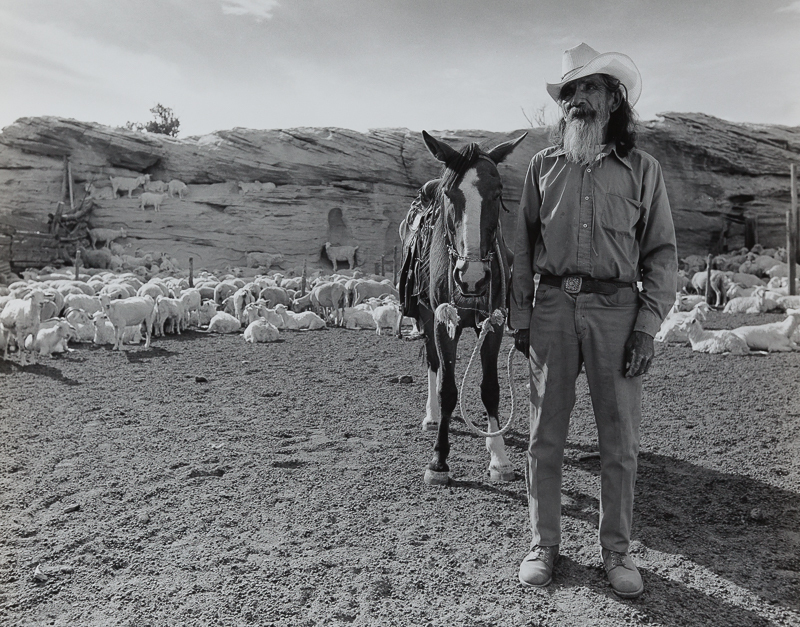 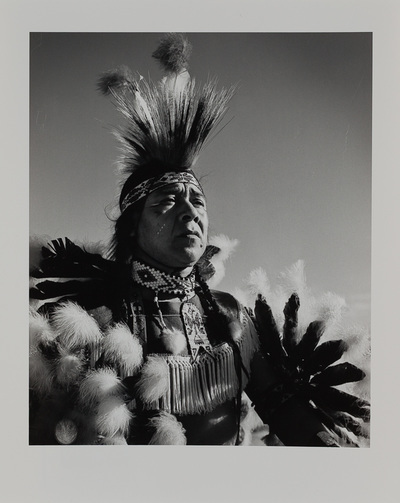 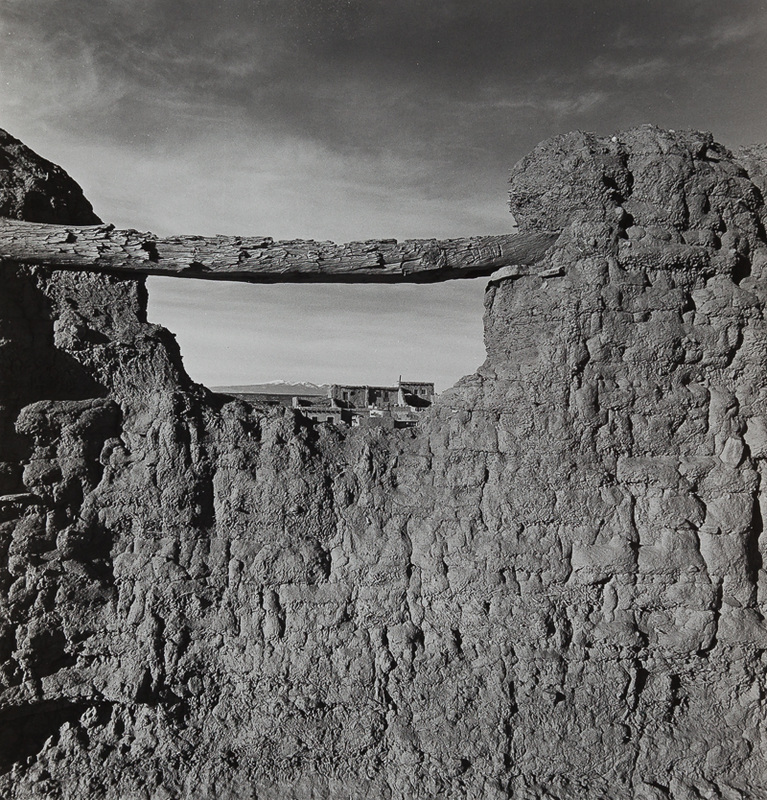 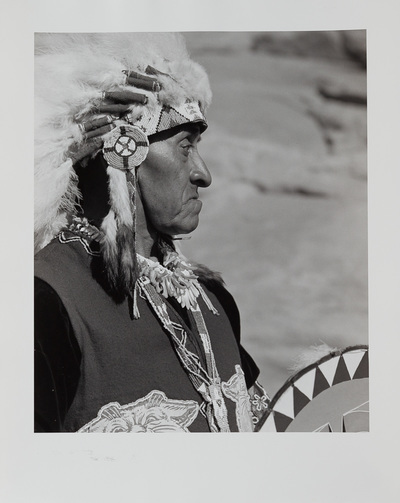 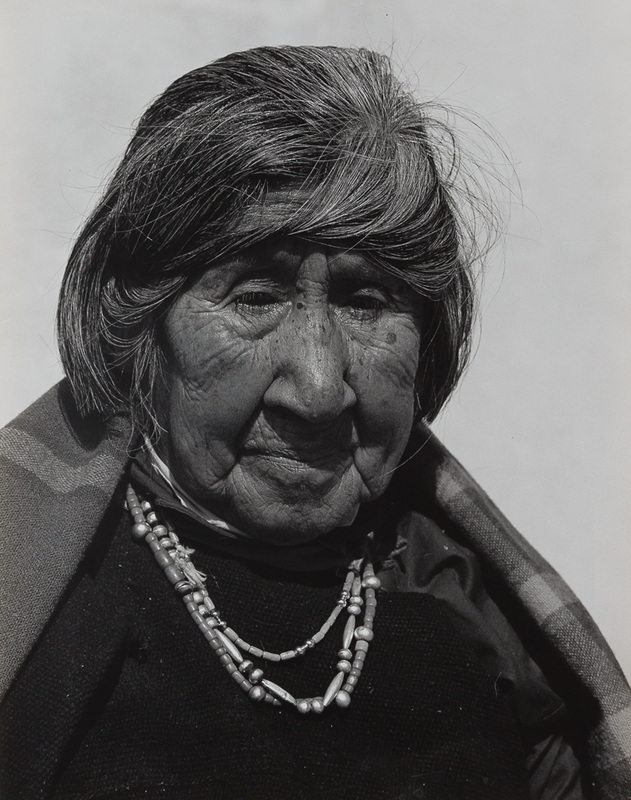 Internationally acclaimed Lee Marmon, a Laguna tribal member, spent his life photographing the people, missions, customs, and landscapes of the Laguna and Acoma Reservations, amassing more than 90,000 negatives. 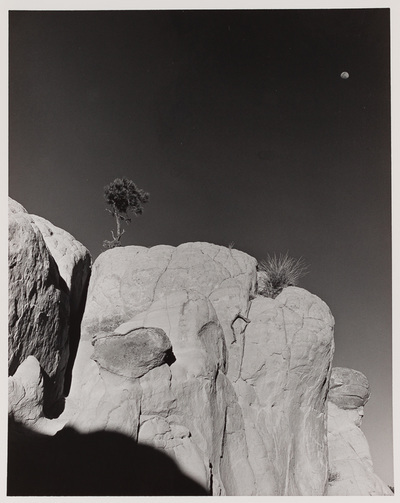 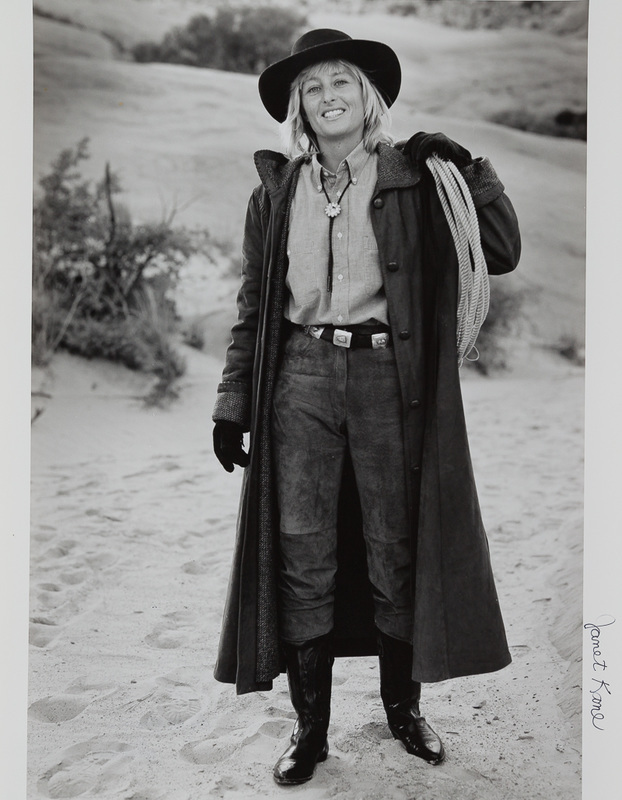 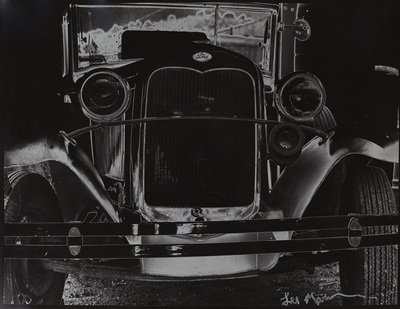 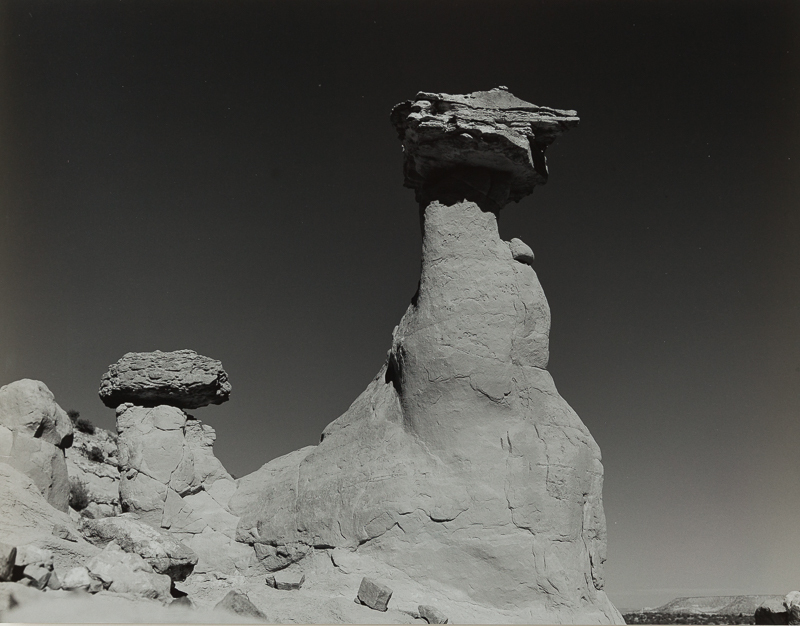 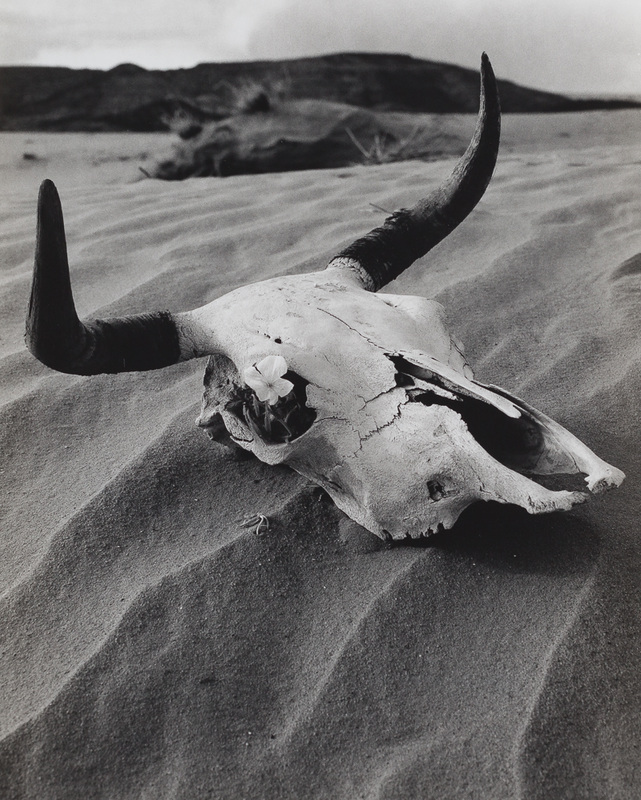 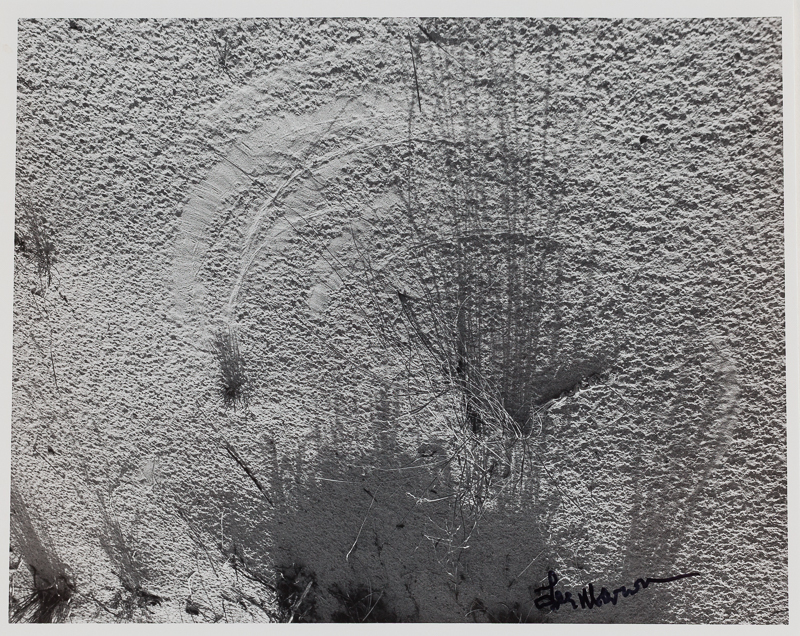 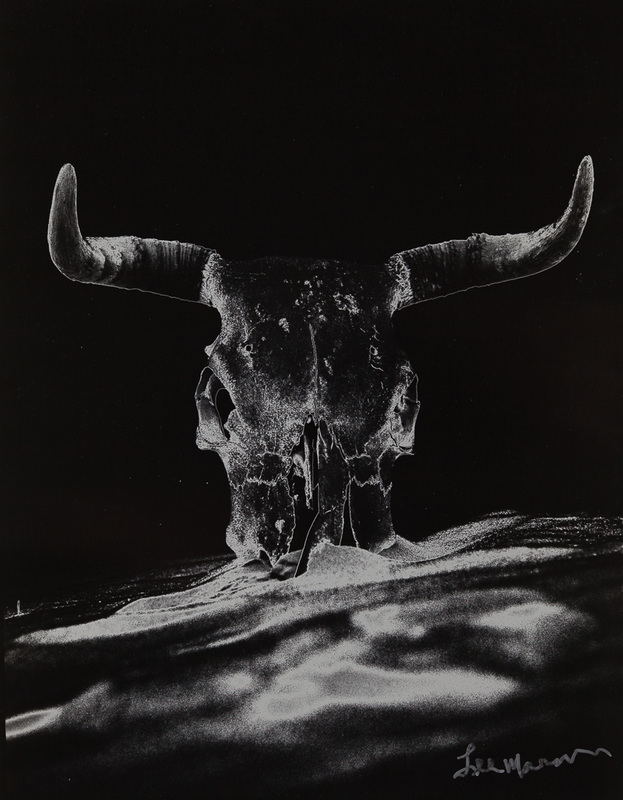 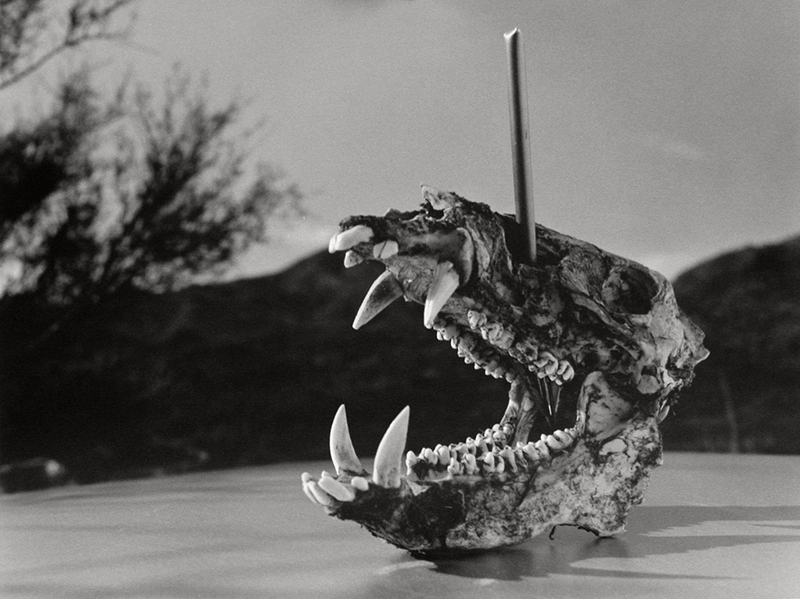 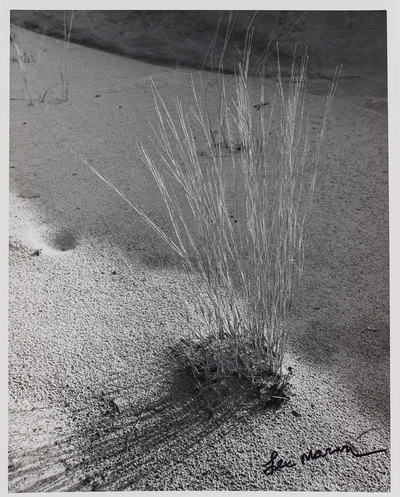 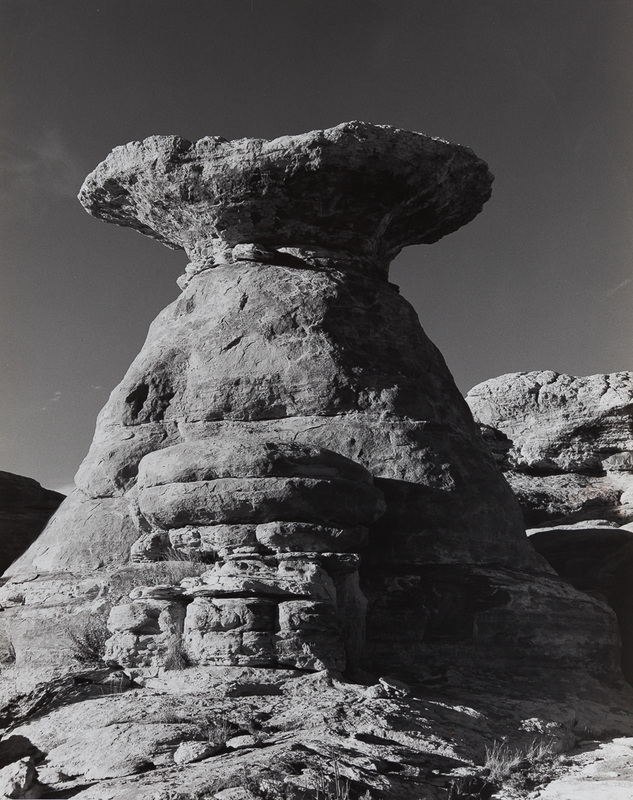 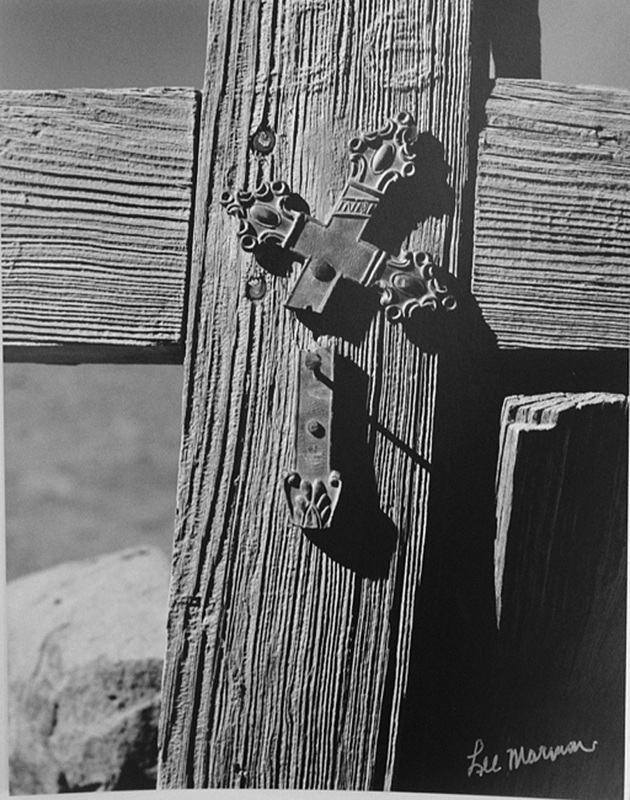 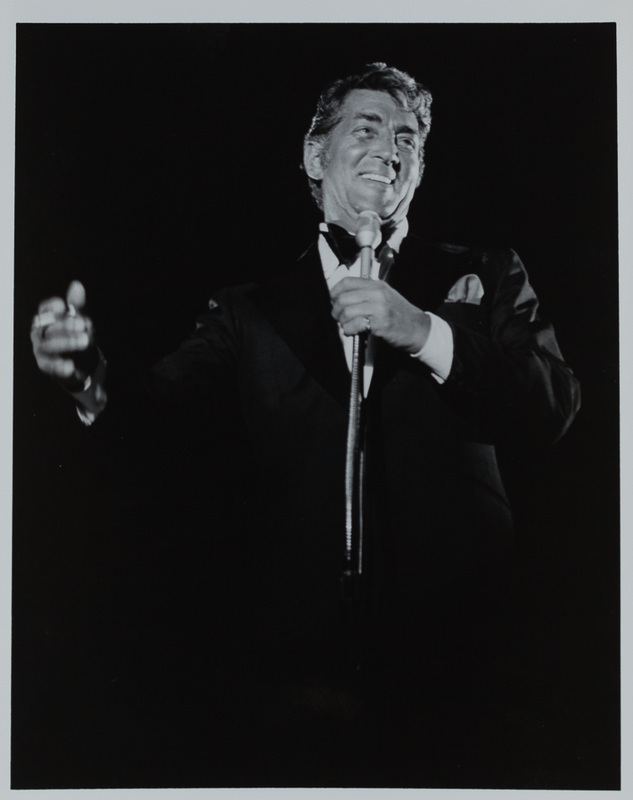 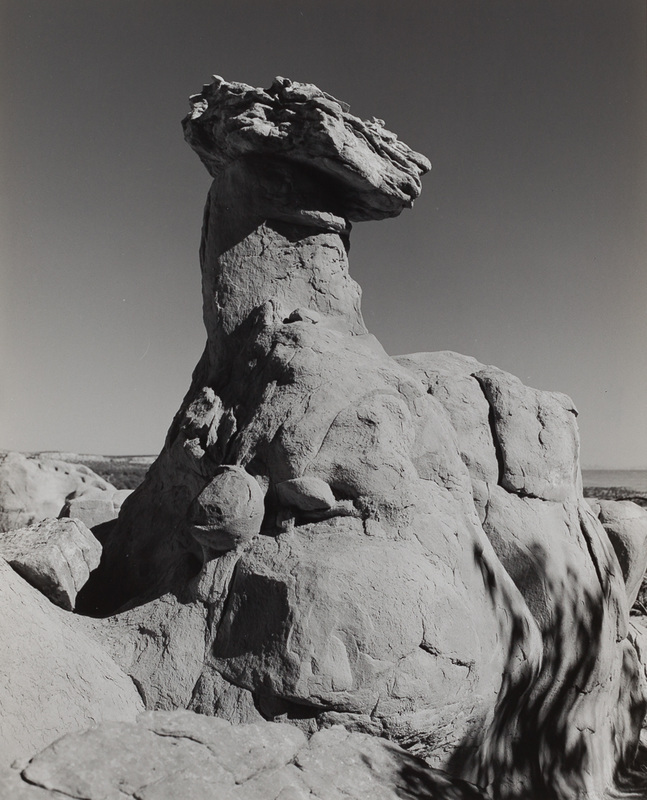 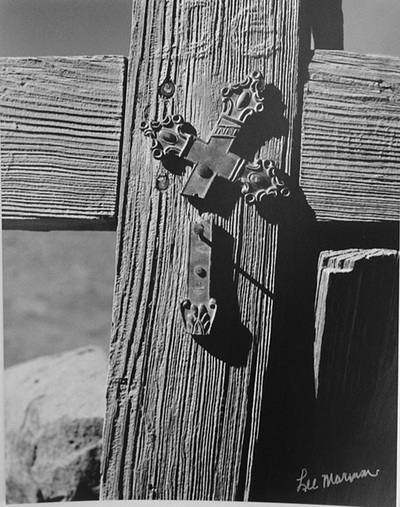 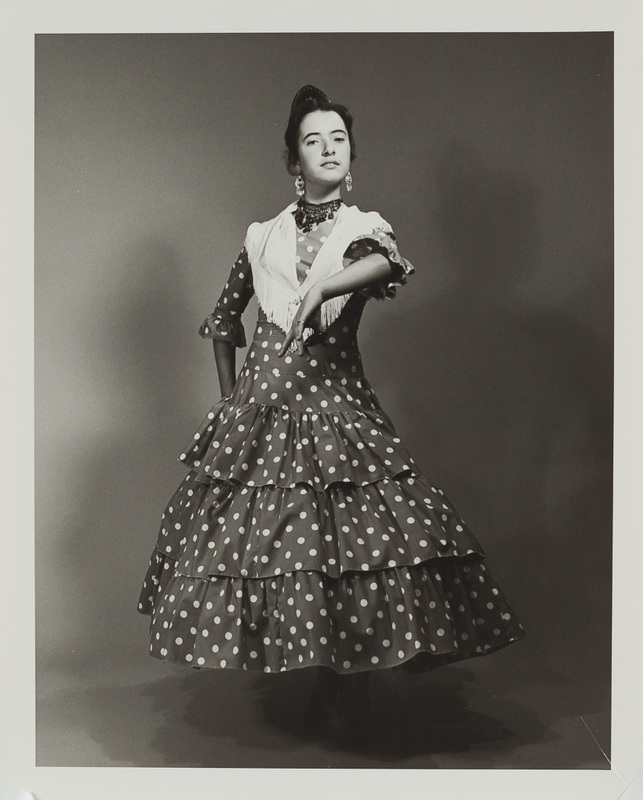 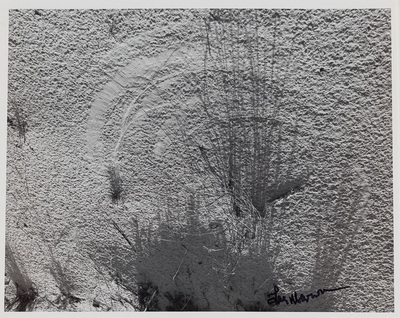 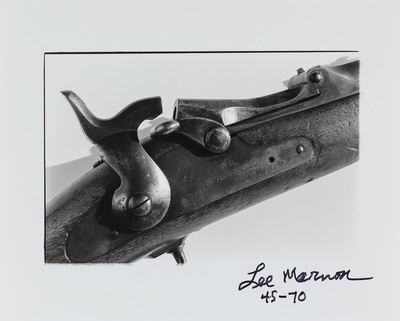 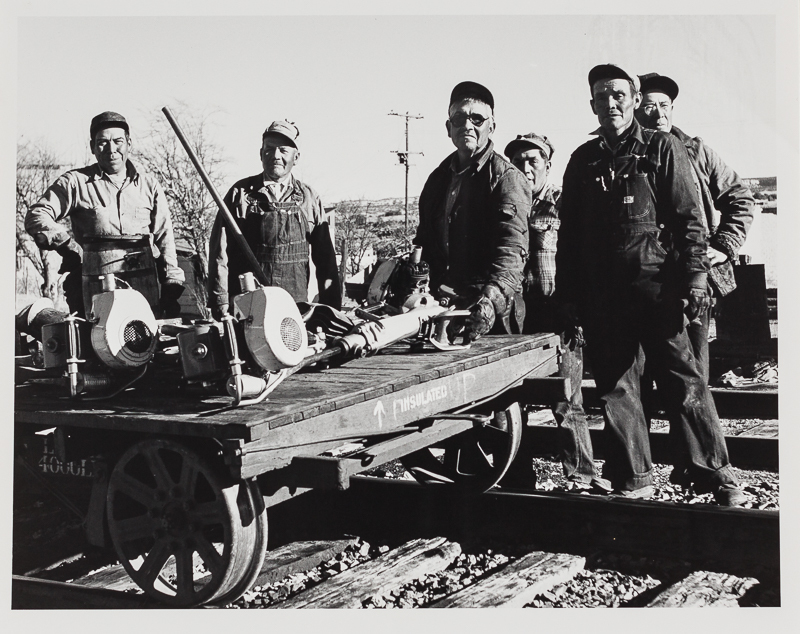 Please note: All prints were printed by Lee Marmon in his darkroom and, unless otherwise noted, are silver gelatin prints. Color prints were printed under Lee's supervision. 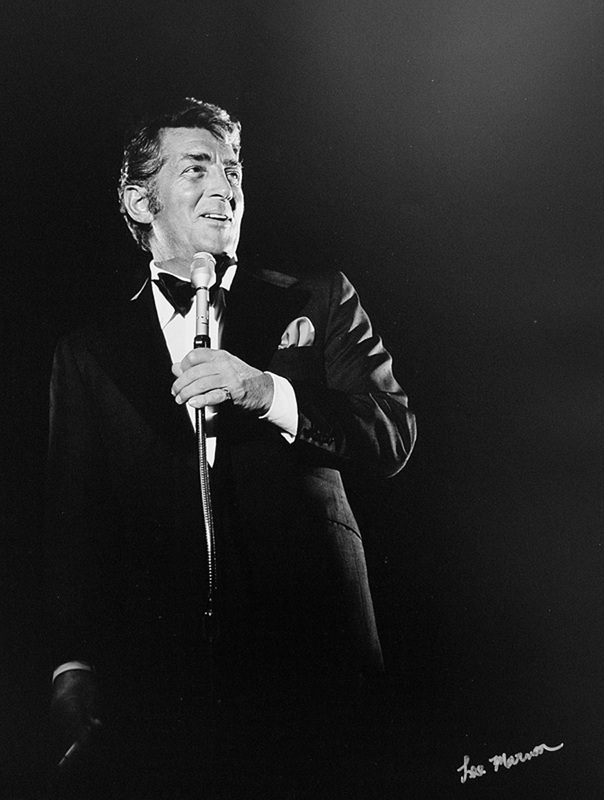 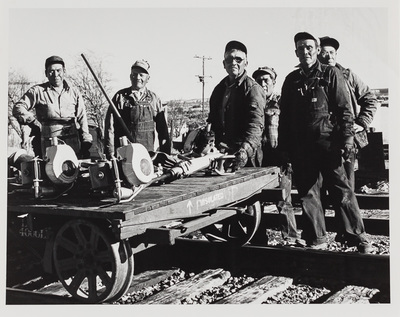 Some photos may be available in multiple sizes; where only one print is available, that information is noted on the photo caption. To purchase using a credit card, please call the gallery. 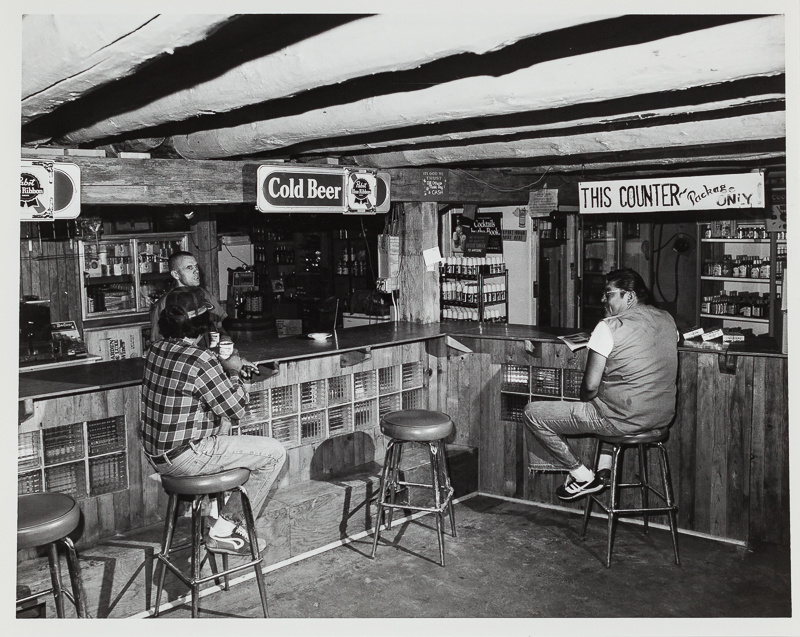 Normal business hours (11 to 5 Monday thru Saturday). 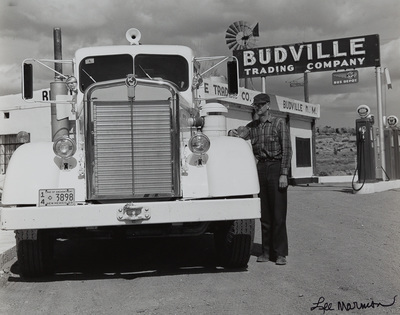 Additional charges (shipping and/or NM Gross Receipts tax) may apply to purchases. 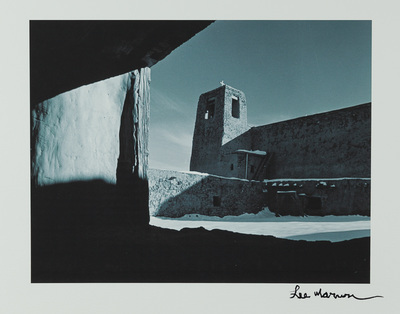 To purchase using a credit card, please call the gallery during normal business hours (11 to 5 Monday thru Saturday).